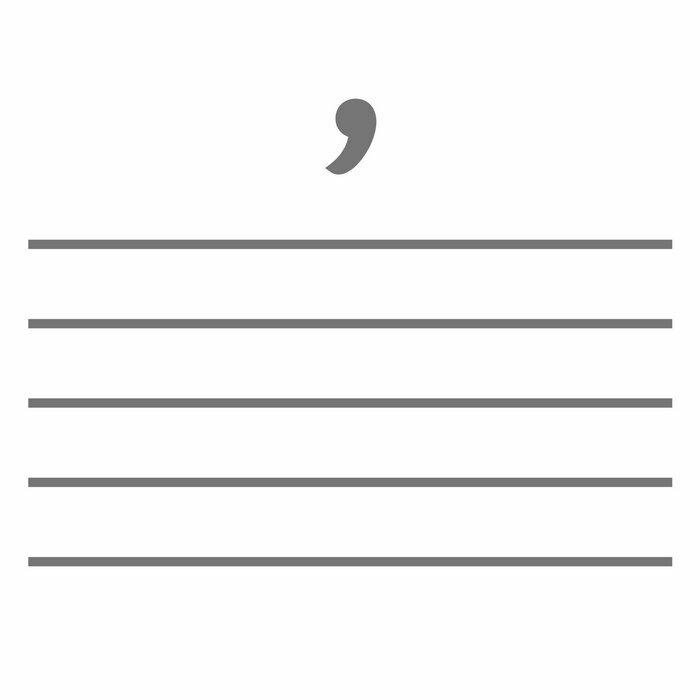 …time to mend the mistake. 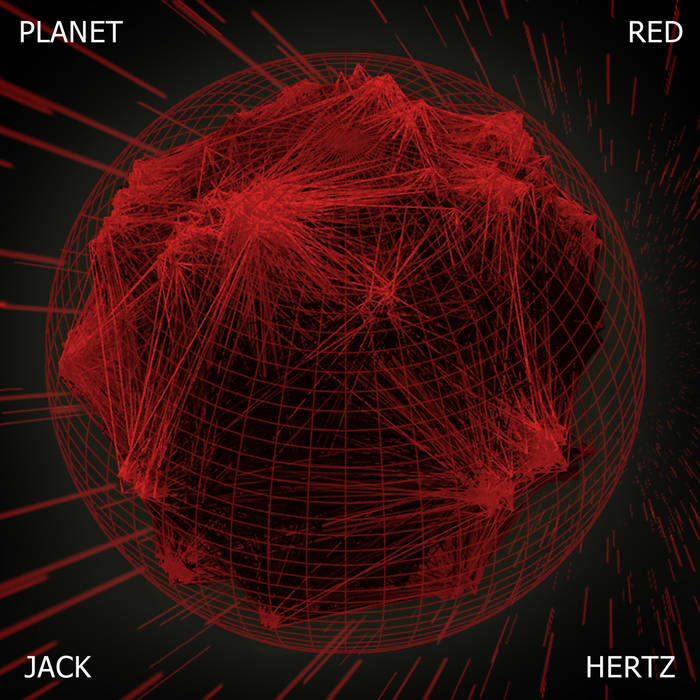 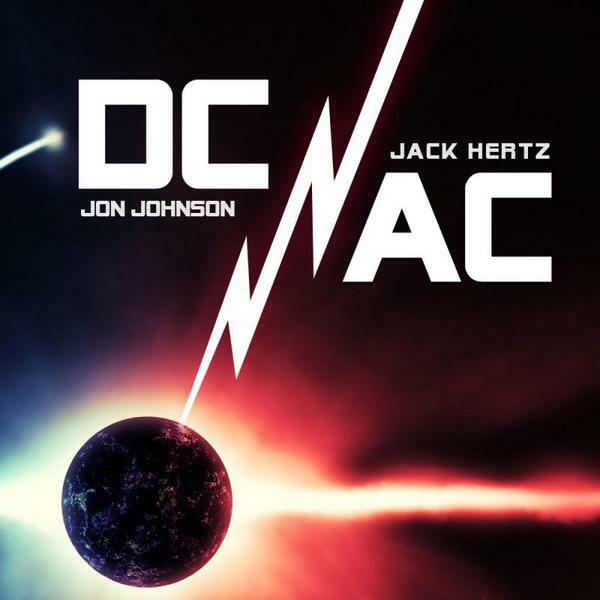 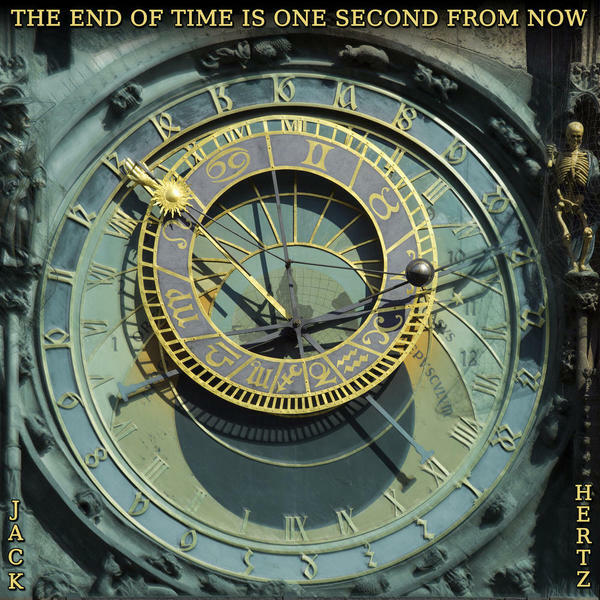 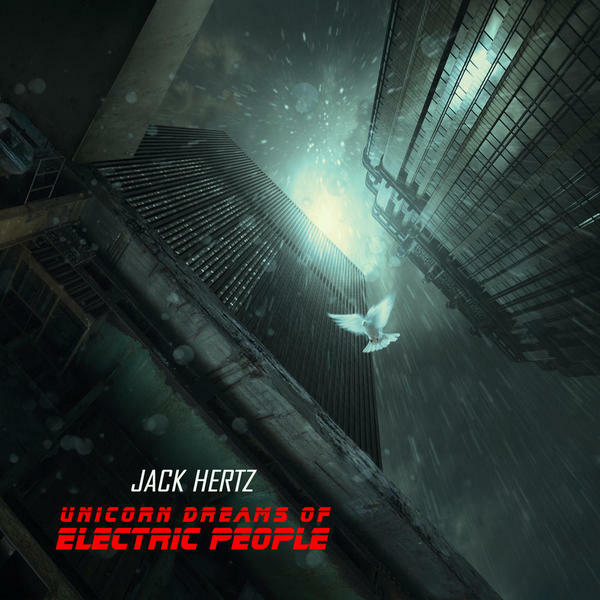 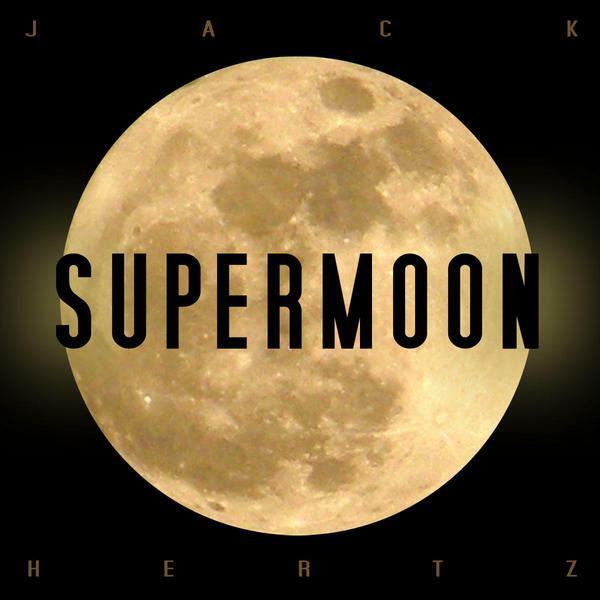 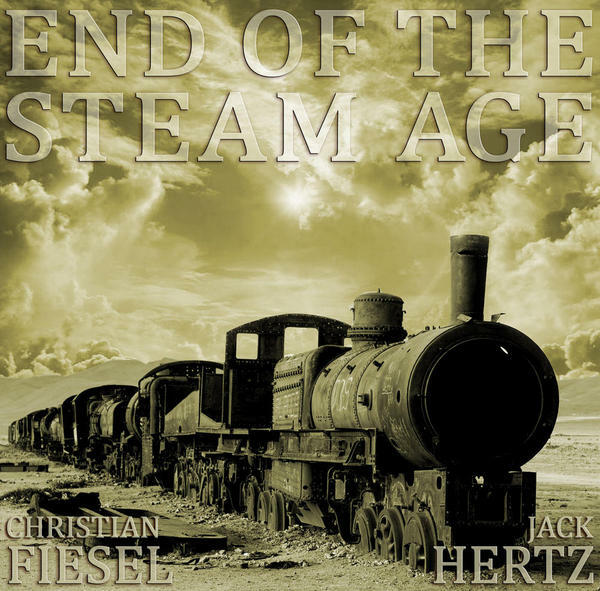 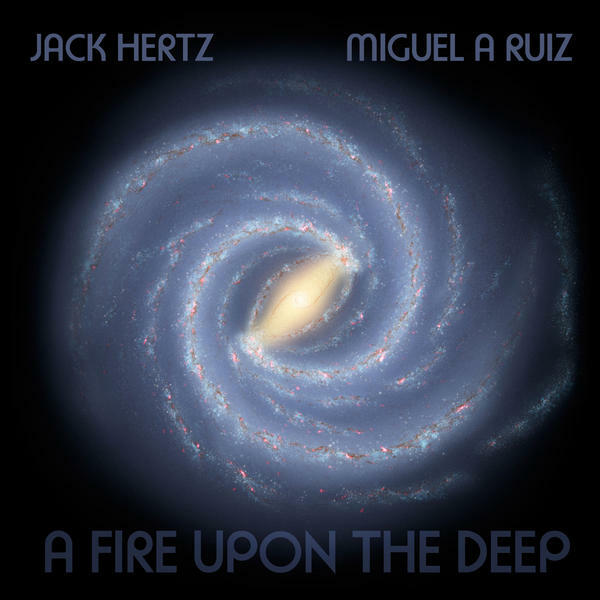 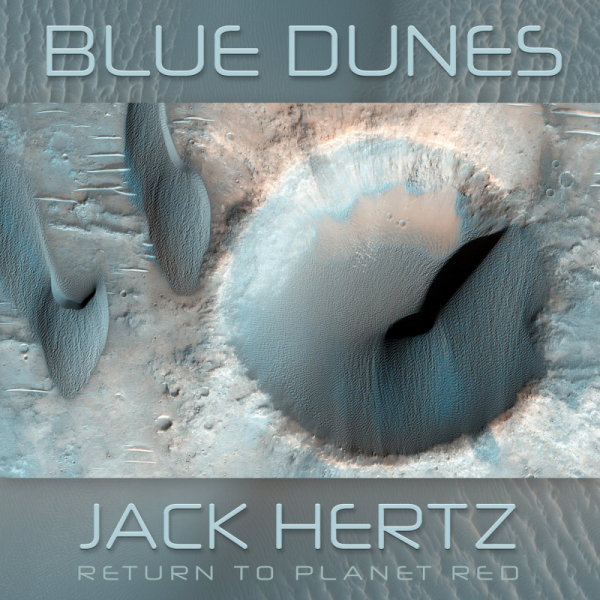 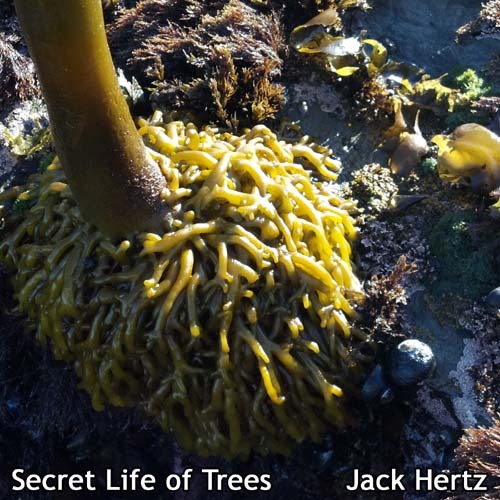 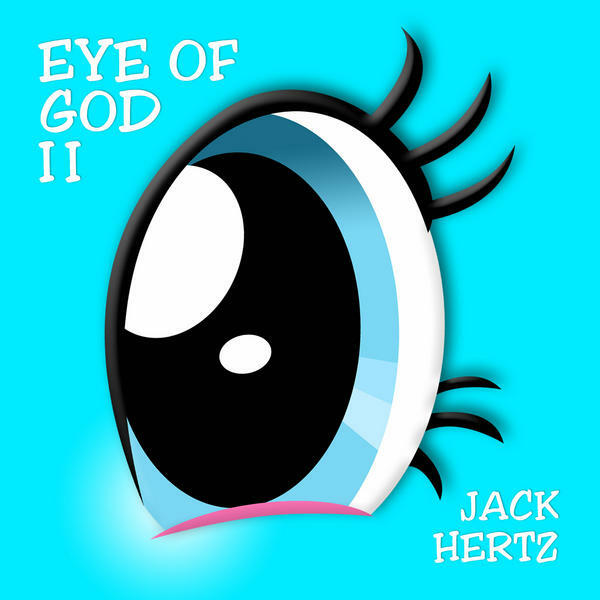 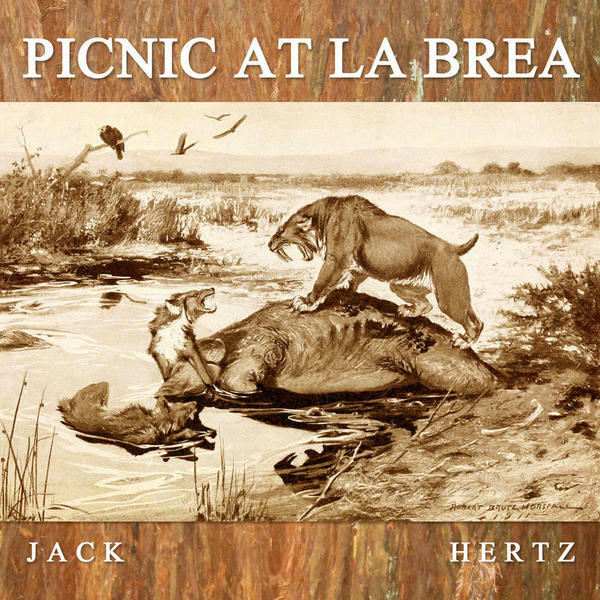 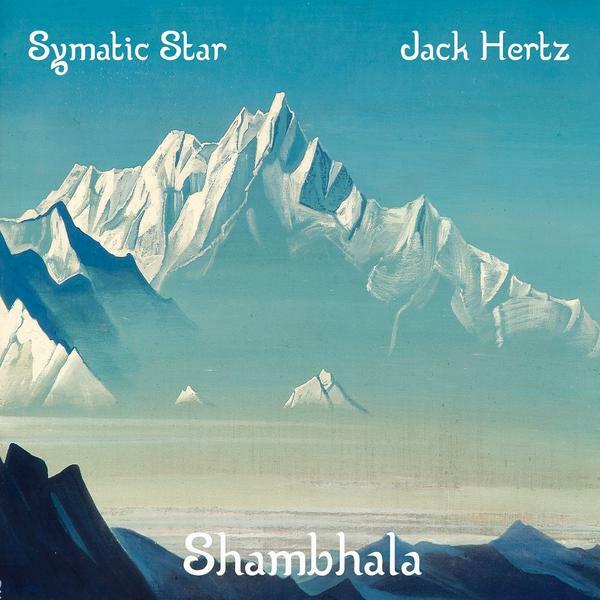 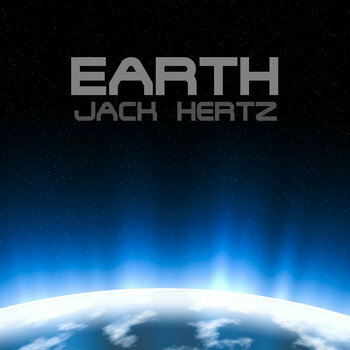 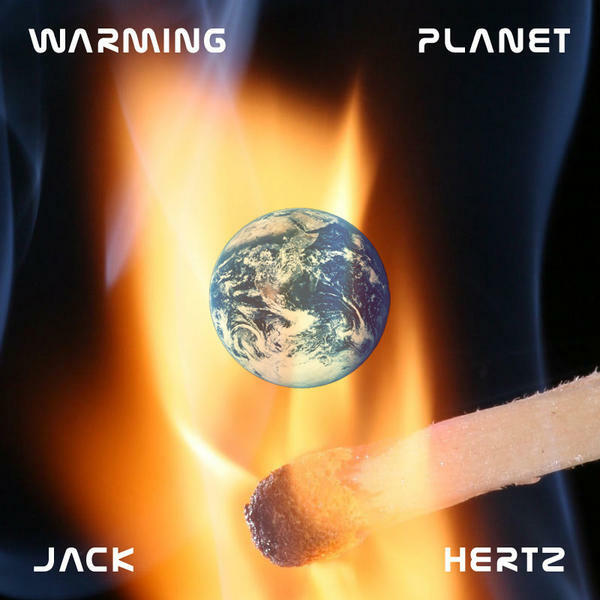 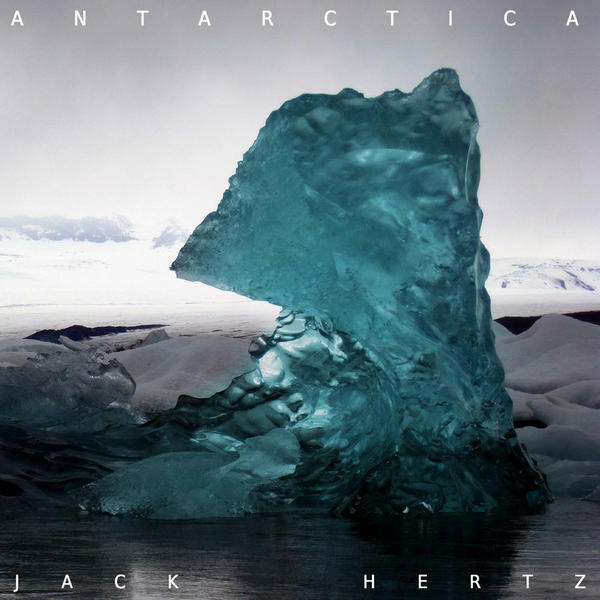 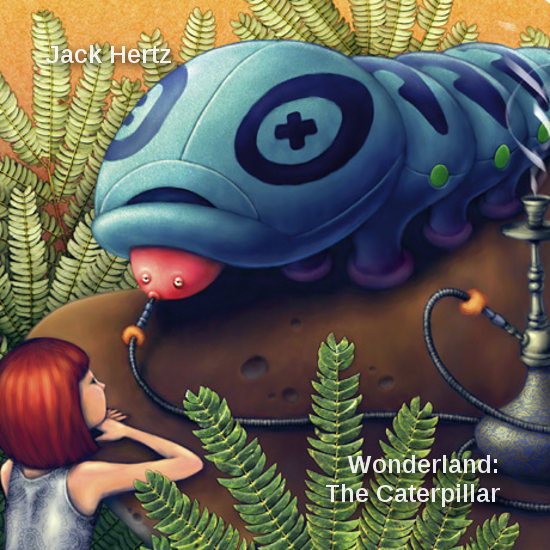 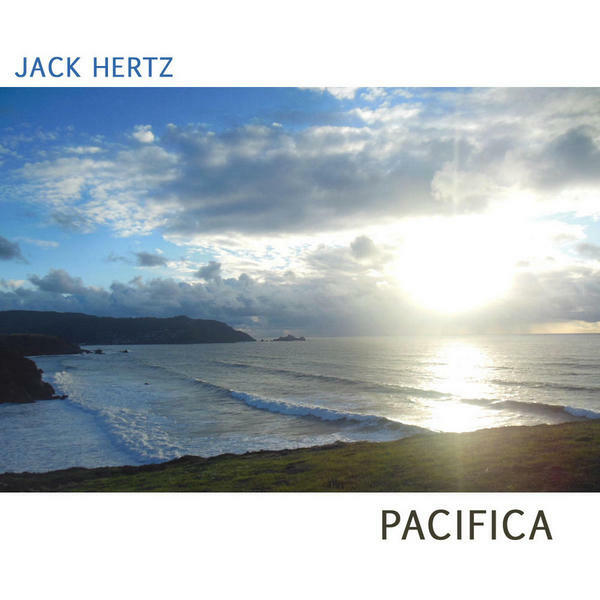 A chat with Jack Hertz. 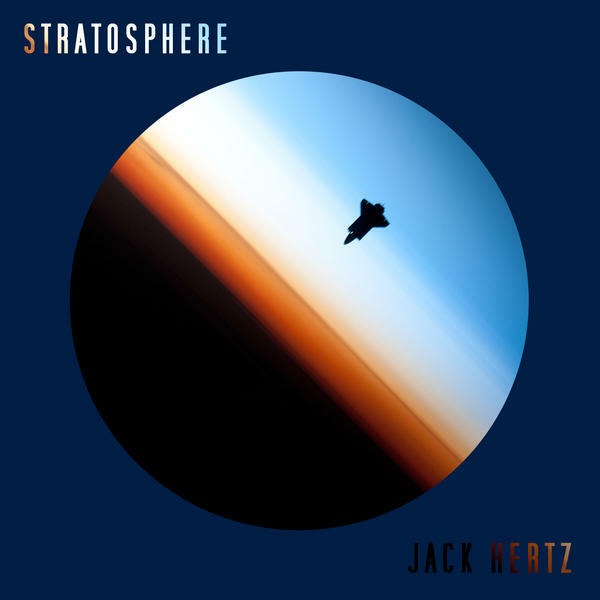 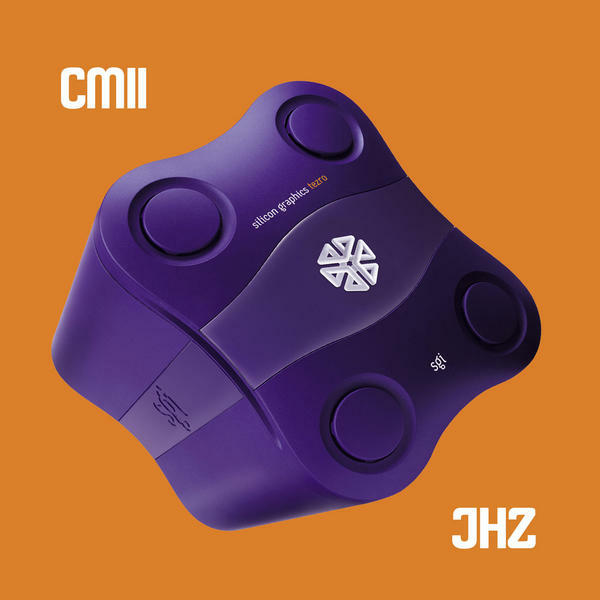 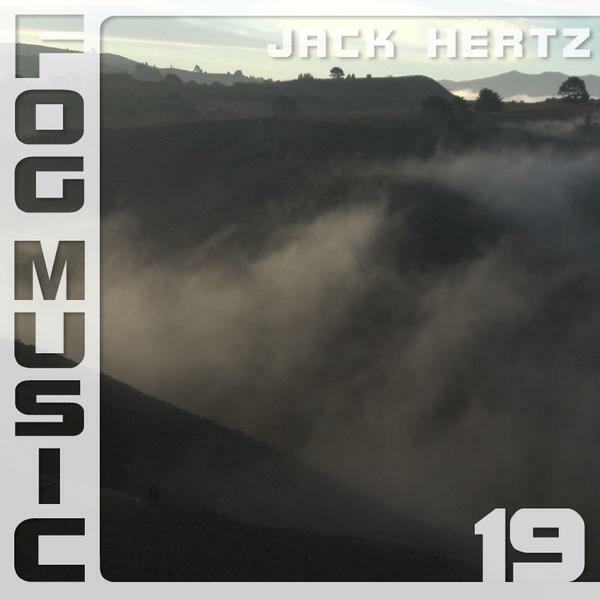 Synth-caresses: After some 30 years making music and over 60 albums to your credit, what do you think Jack Hertz can offer to the ambient aficionado? 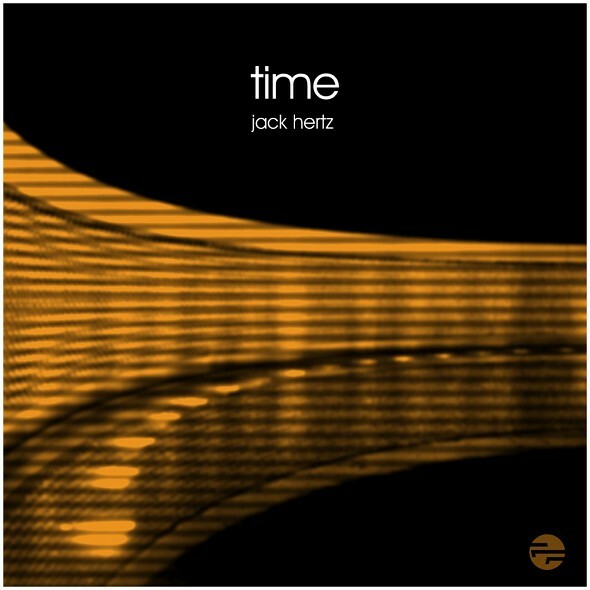 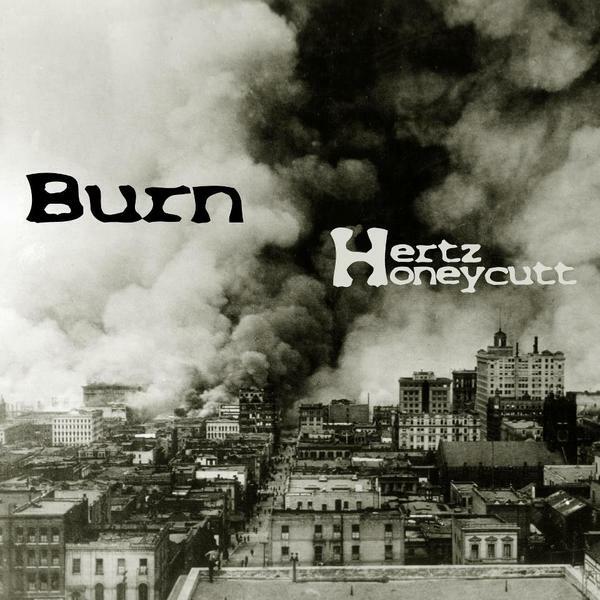 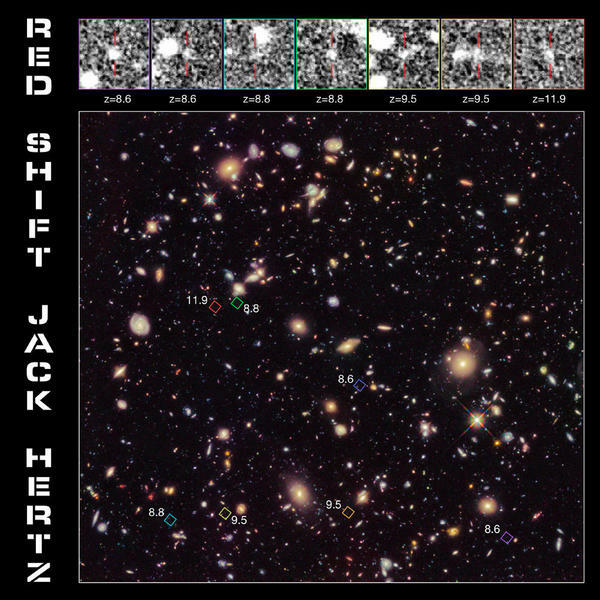 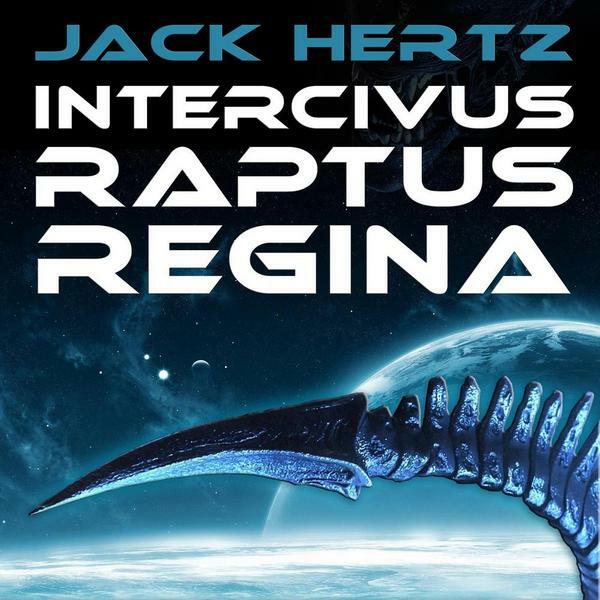 Jack Hertz: “When I started working in the early 1980s. 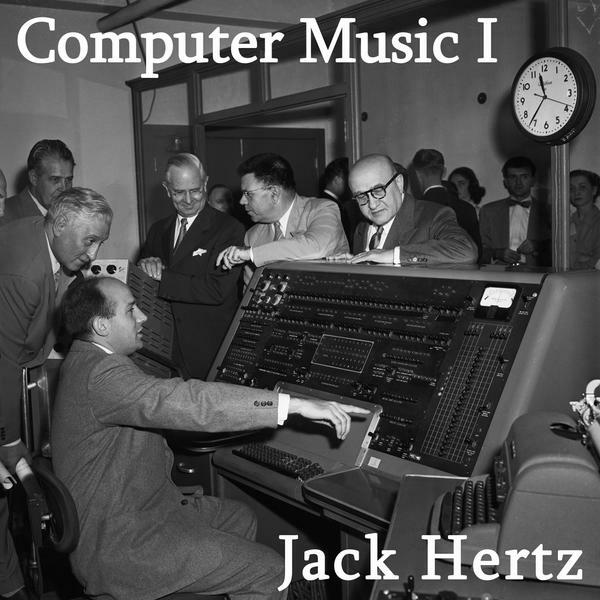 The original idea behind electronic music was to explore alternate forms of composition and timbre. 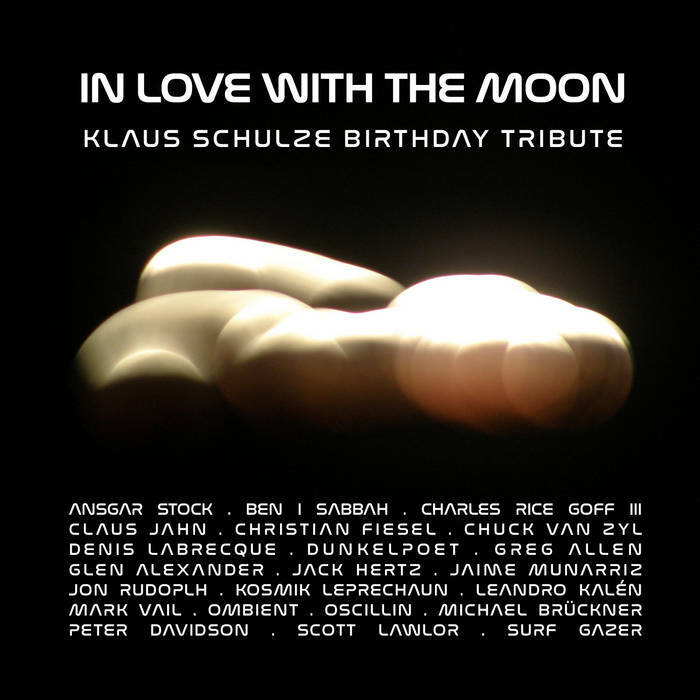 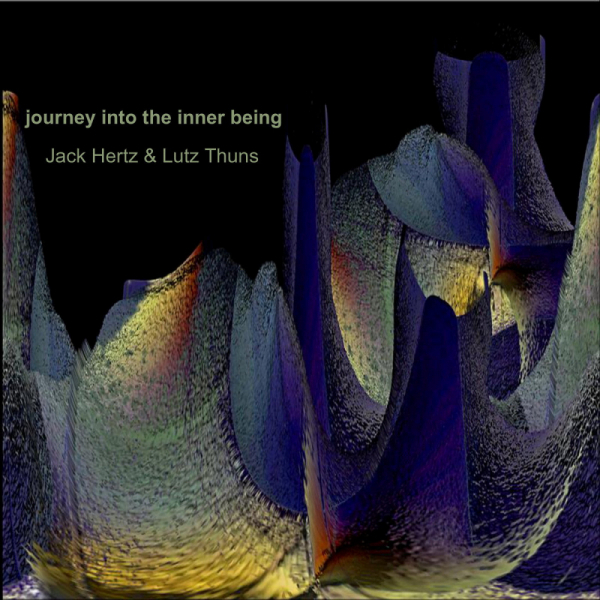 I admired how artists like Stockhausen, Klaus Schulze, and Bill Nelson embraced this philosophy of exploring new avenues. 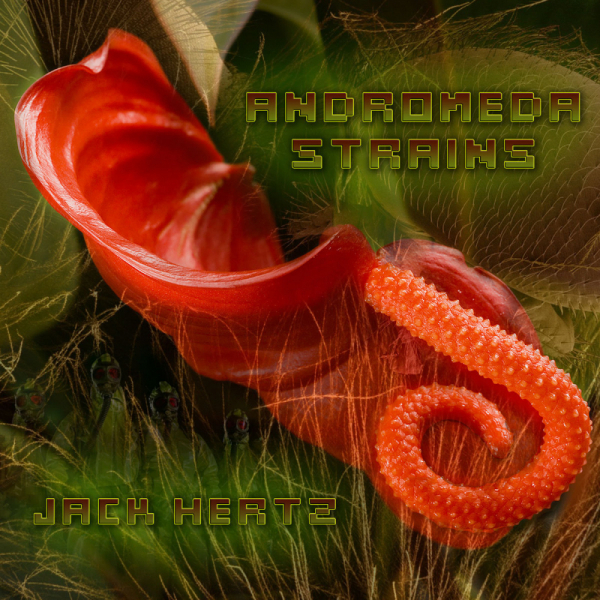 They have been some of my biggest influences and why I feel compelled to incorporate alien concepts when I am creating sounds. 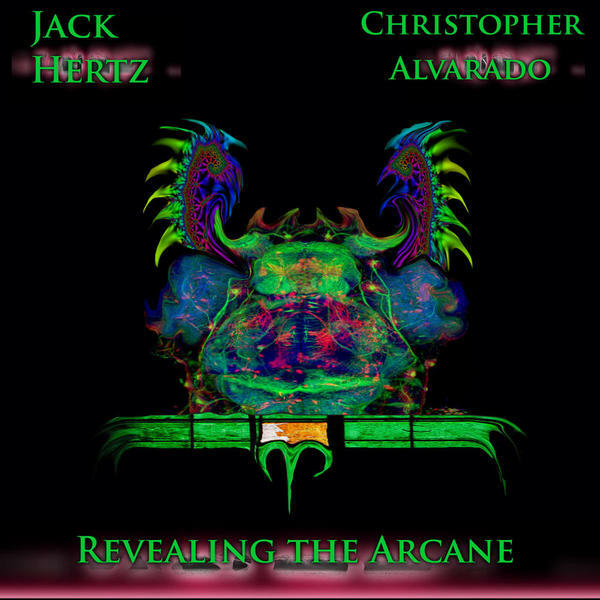 Synth-caresses: I think one could describe you as a sort of sonic shaman: you conjure up sounds/noise, throw them in the cauldron and make up a trance-inducing concoction with them. 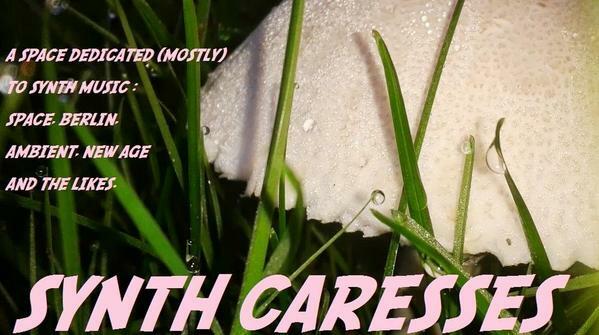 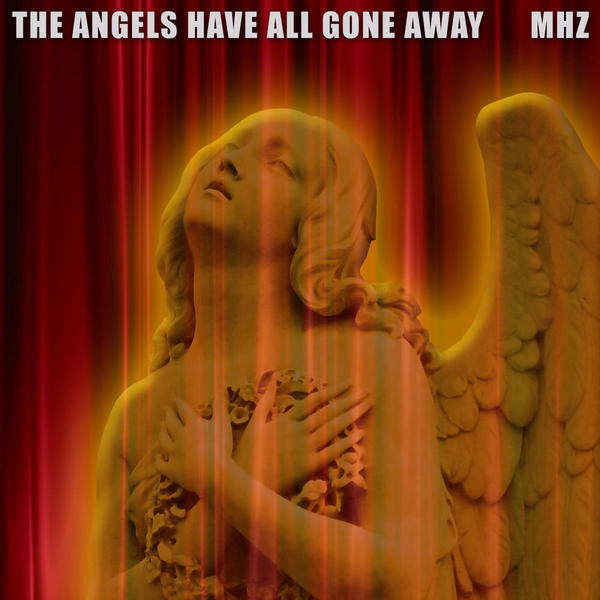 Synth-caresses: You’re the administrator of the Facebook Group “Intelligent Ambient Music”. 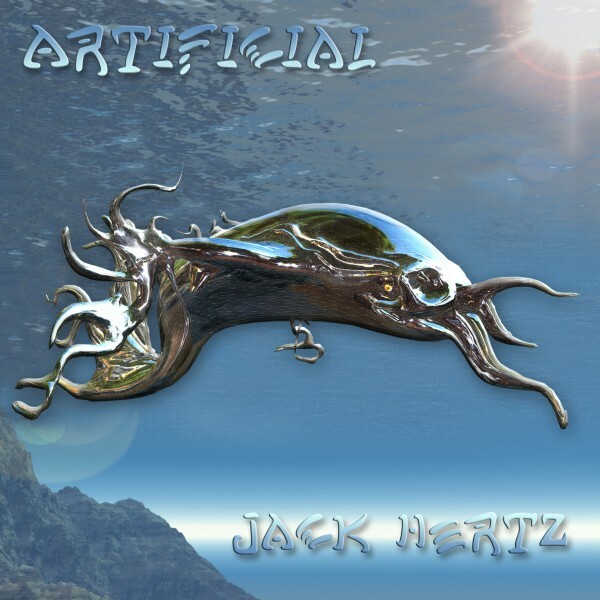 The term “ambient”, in my humble opinion, has become such a humungous melting pot that these days it actually means nothing and describes nothing, musically. 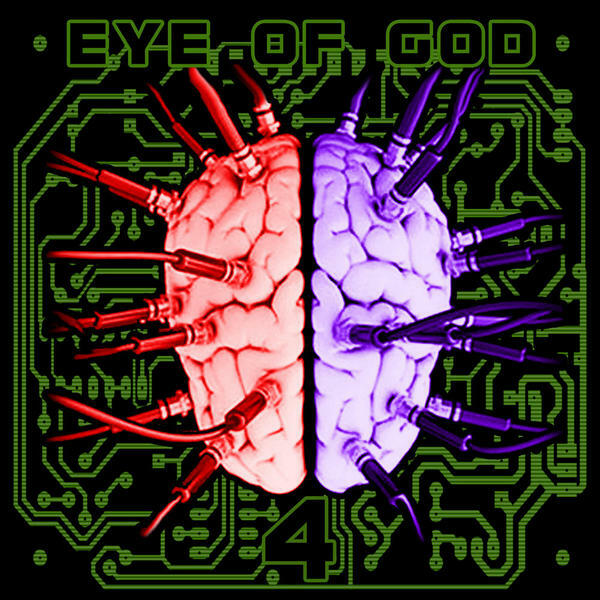 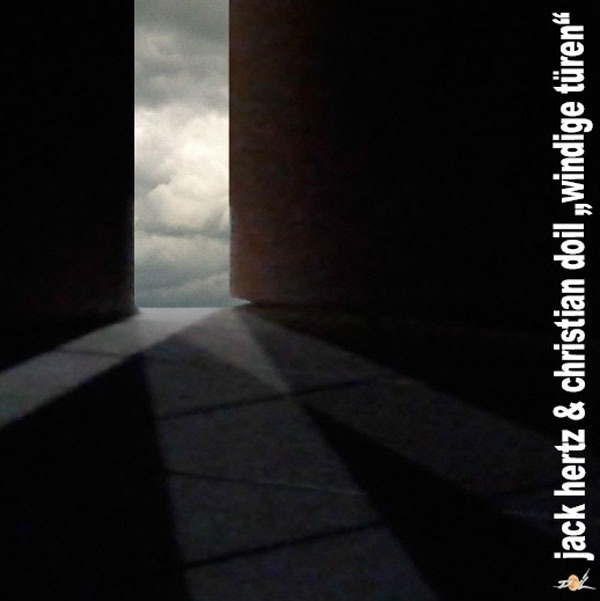 Hence the need to add to it yet another adjective: dub ambient, dark ambient, techno ambient, intelligent ambient, tribal, industrial… you name it. 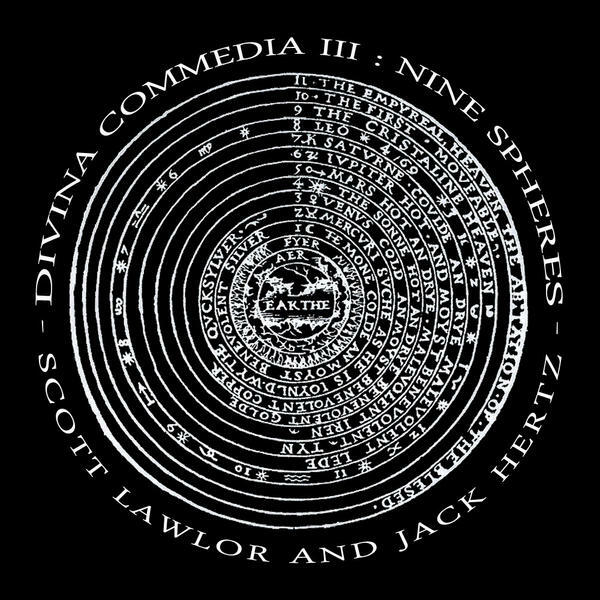 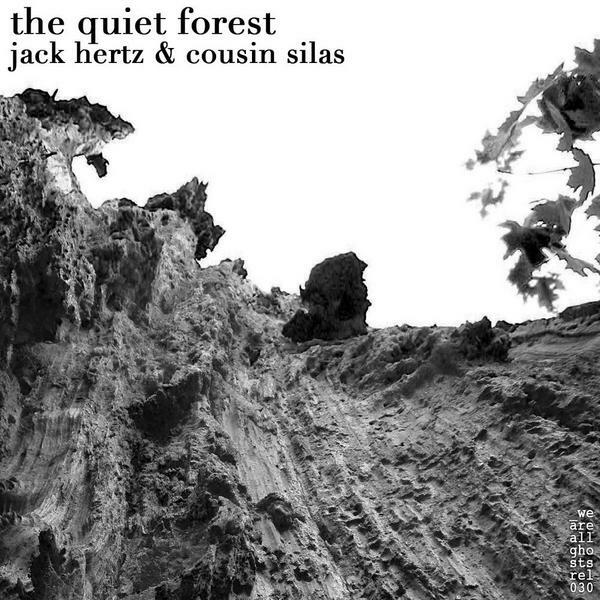 What does “Intelligent Ambient Music” should have intrinsically to set it apart from the other sub-genres? 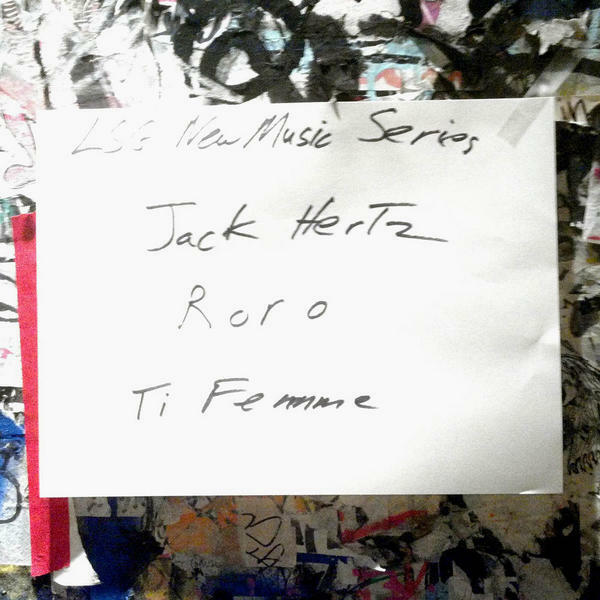 Synth-caresses: So, what I understand is that IAM is not a musical subgenre, but an approach to music from the musicians themselves. 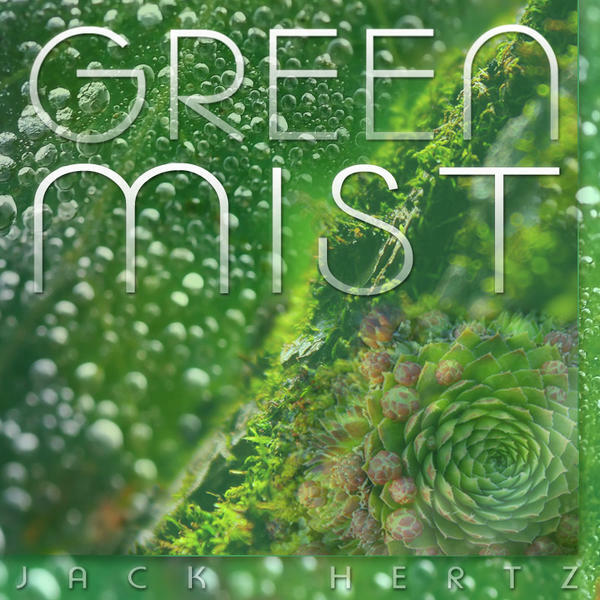 Like a sort of reminder to the artists that their approach to ambient music mustn't be shallow, but a bit off the beaten track whenever possible, right? 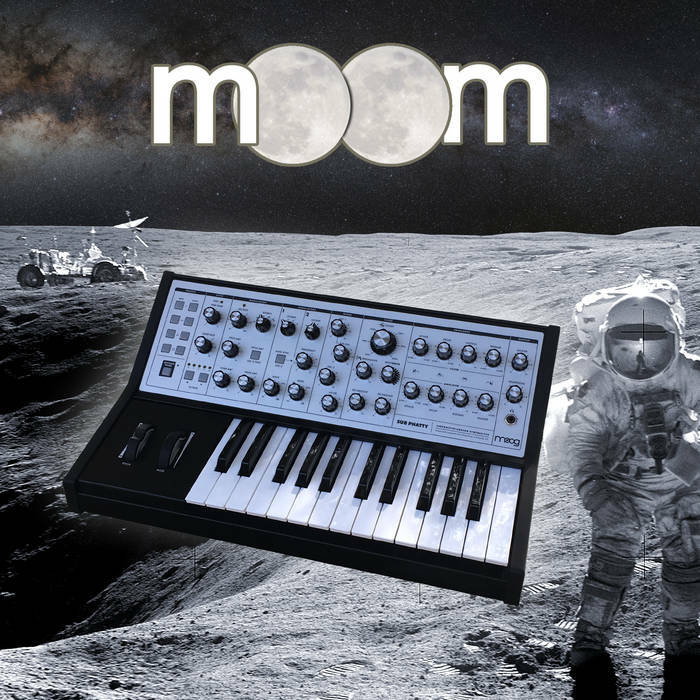 Synth-caresses: You’re very active both as a musician and as a catalyst in the ambient scene, with webs such as Encyclotronica, the Aural Films Netlabel, or the Intelligence Ambient Music group in Facebook. 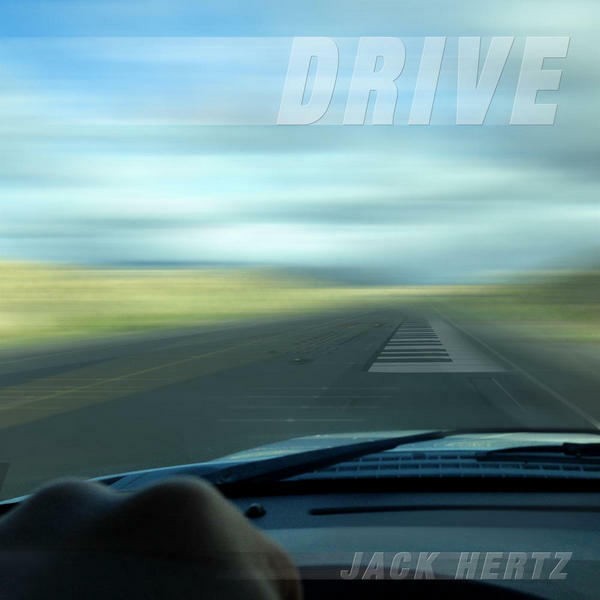 What’s that driving force that keeps you so active in the scene? 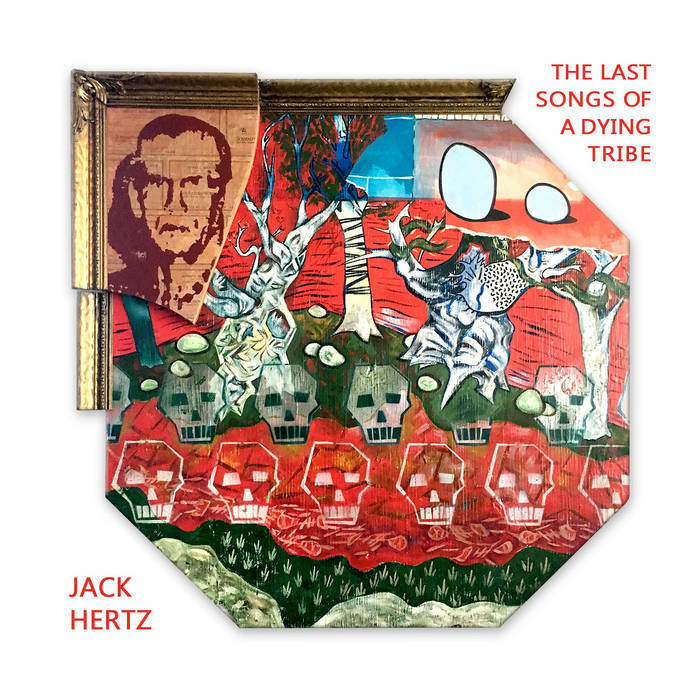 Jack Hertz: “It seems to me, we are on the eve of some kind of great salon gathering of sorts. 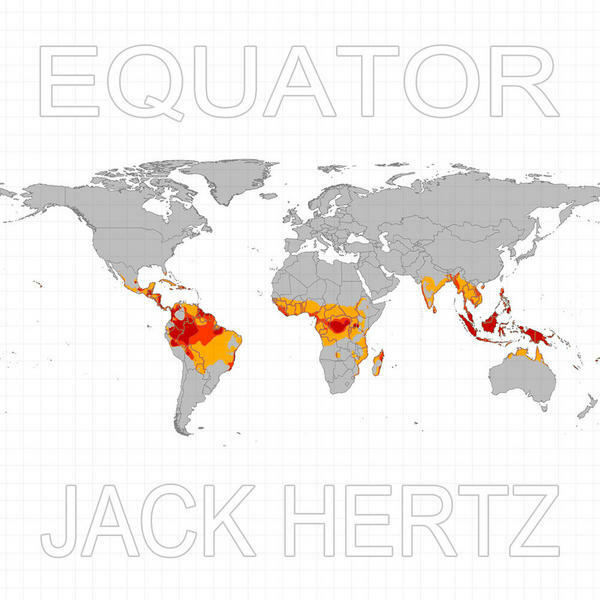 The opportunity to contribute to this kind of inflection point is a rare and special thing to be part of. 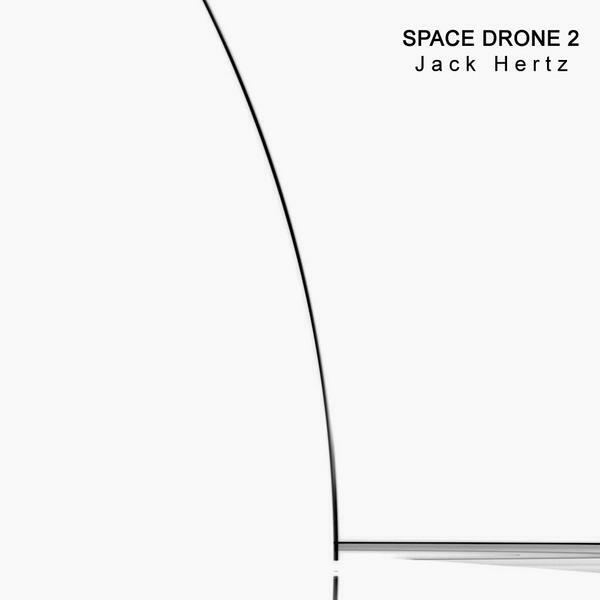 To many, this looks like a disruptive time that is bringing an end to what they love. 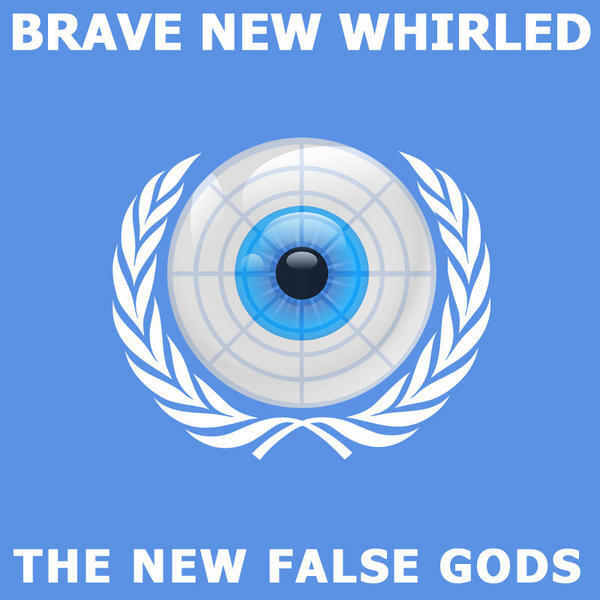 For those who see above the status-quo. 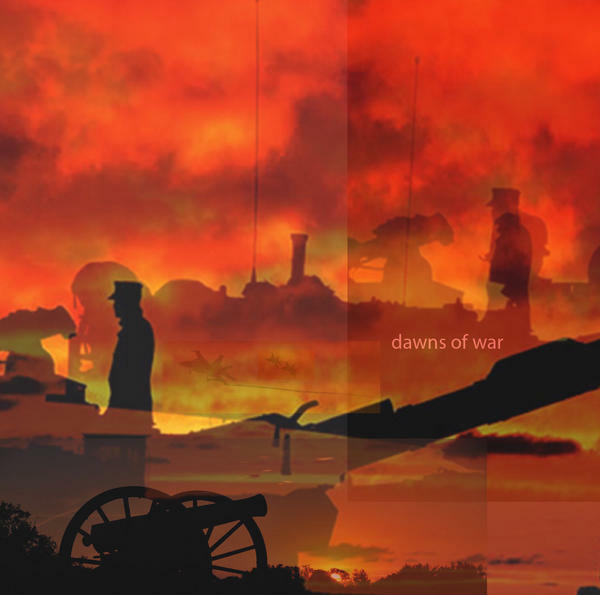 This is a new beginning. 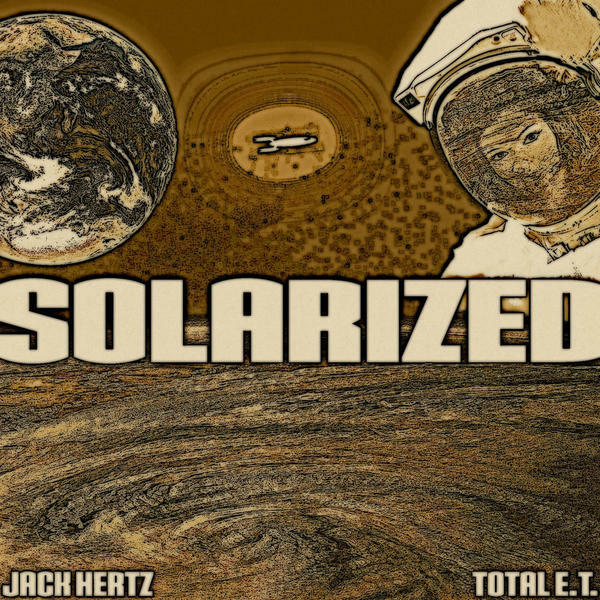 My feeling is no one needs to settle for the limitations of industrialized music. 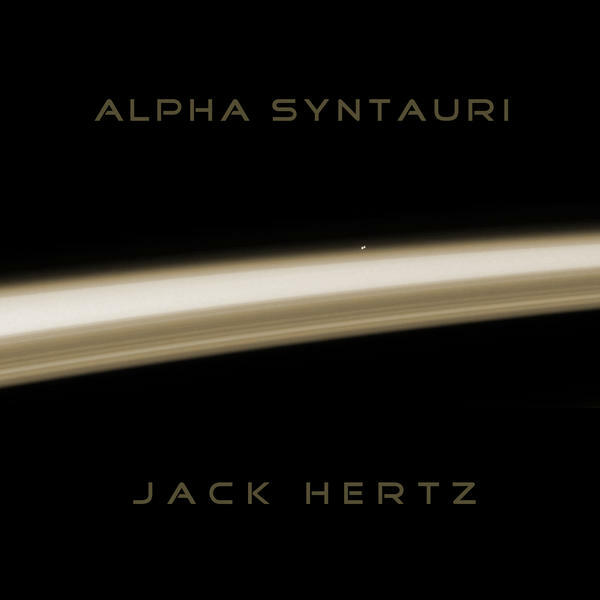 Synth-caresses: You’re also very prolific, in compilations and, especially, in collaborations with other musicians (the list is endless). 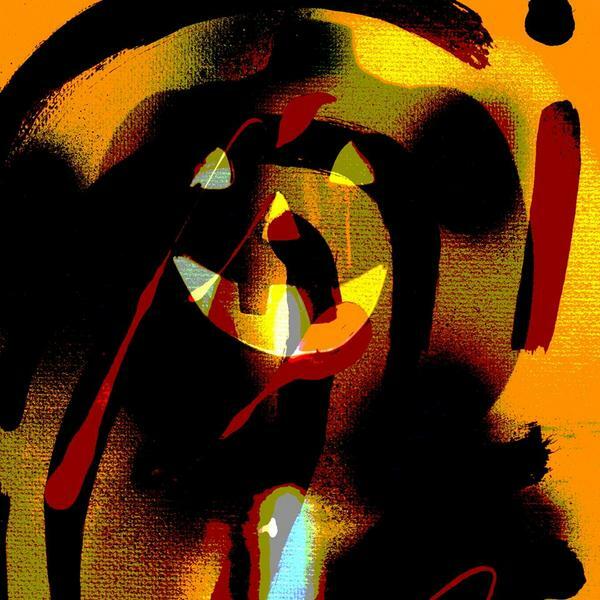 Why do you think so many people want to work with you? 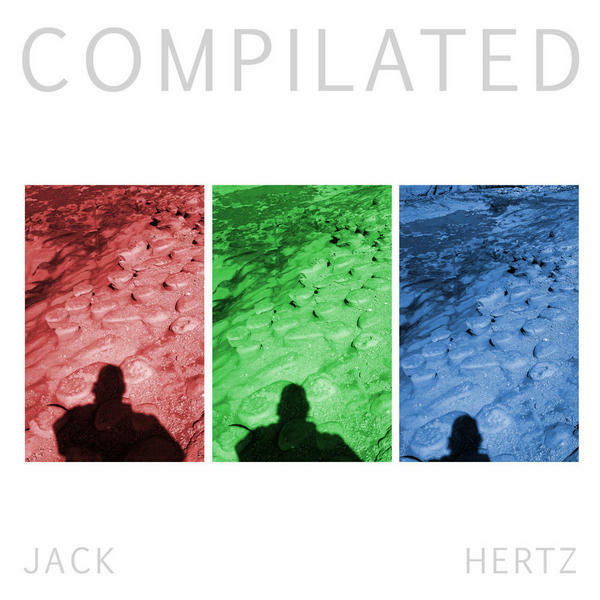 Jack Hertz: “I can only venture a guess that people are inspired by what I do as a community member. 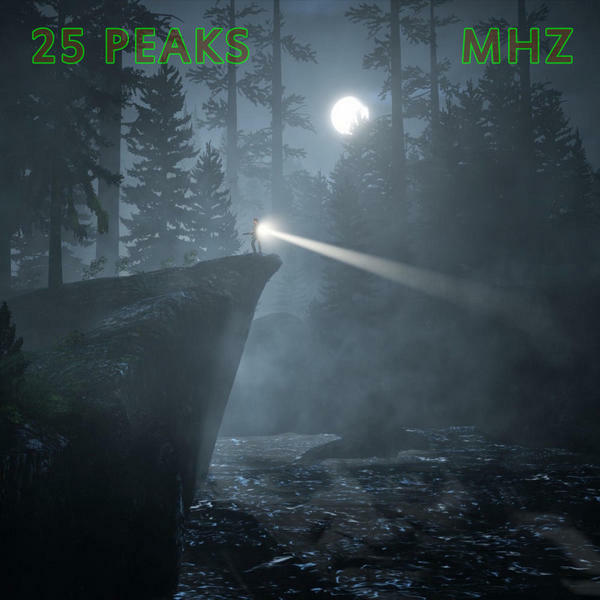 I get a lot of pleasure from being part of the community. 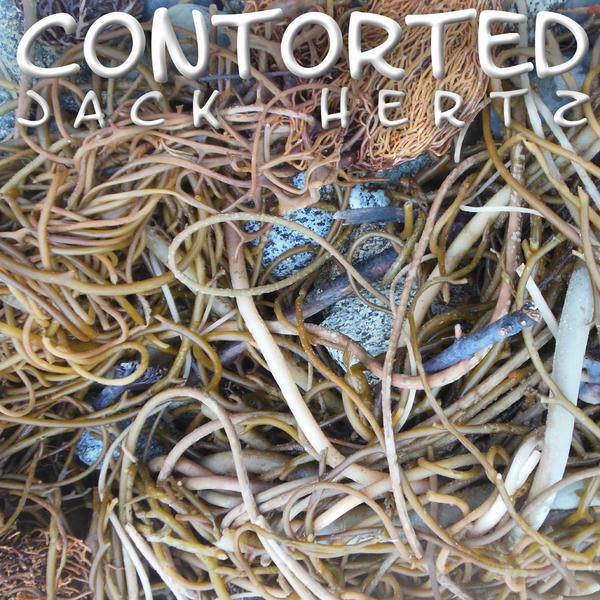 Working with others seems to be a natural progression for artists who want to branch out. 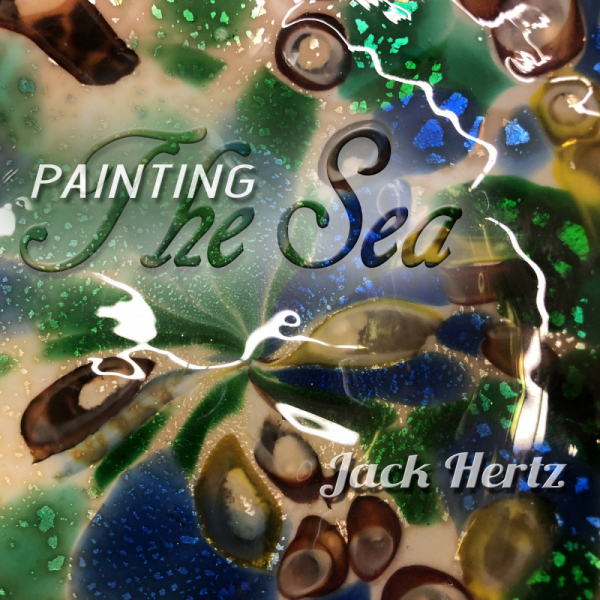 It appears to me that many artists find collaboration is as a sort of confirmation of the ideas they are developing. 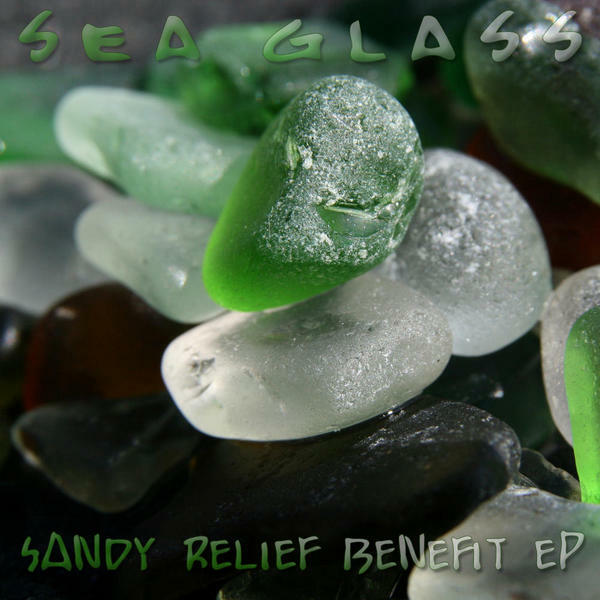 Being able to apply your ideas developed as a solo artist to other's ideas is very fulfilling. 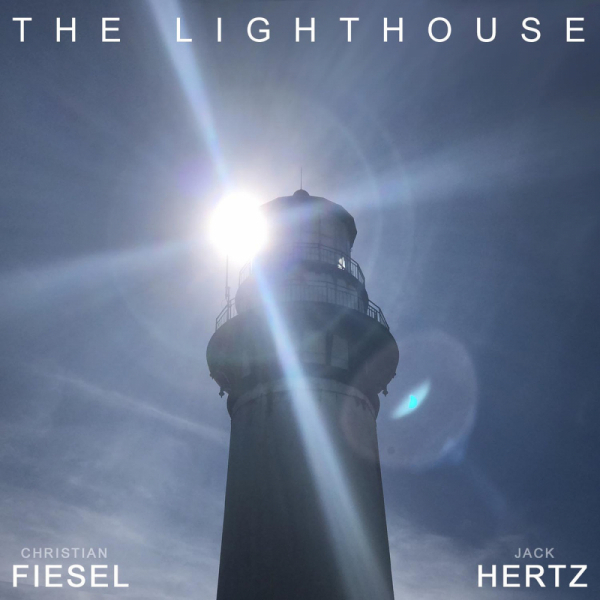 All the projects I have worked on have been a lot of fun and great learning experience. 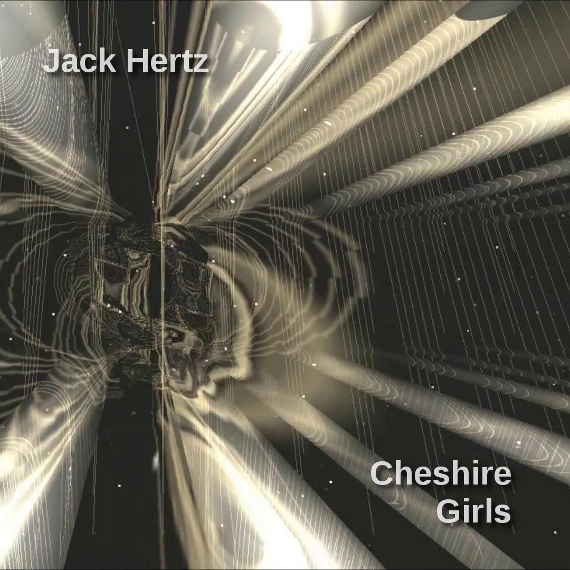 Synth-caresses: How does Jack Hertz approach a new album? 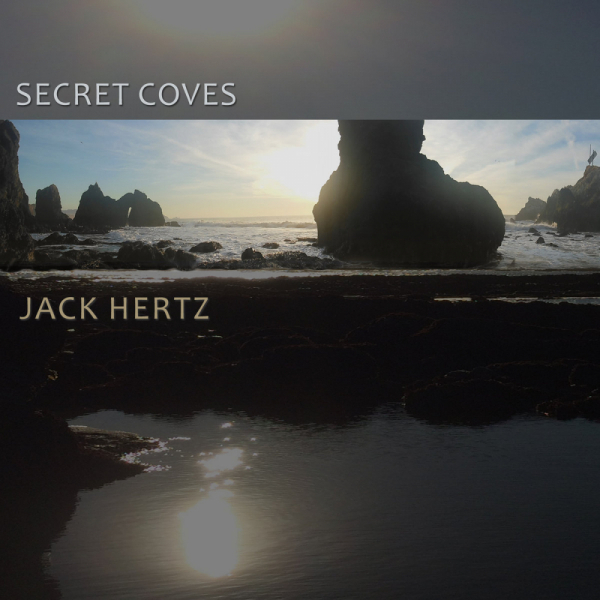 Do you work from a preset idea to guide you or do you simply let yourself go and then decide where and how to assemble those musical compositions into coherent albums? 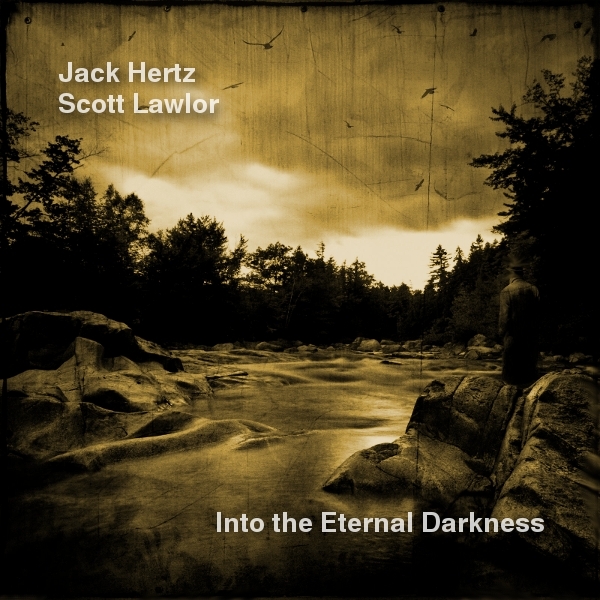 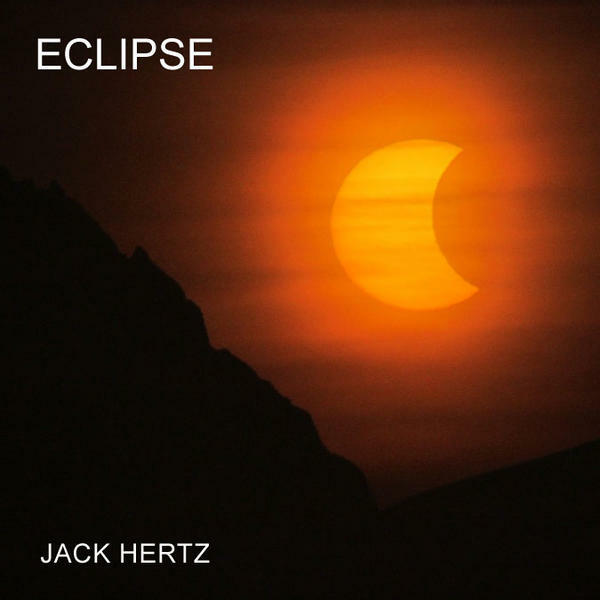 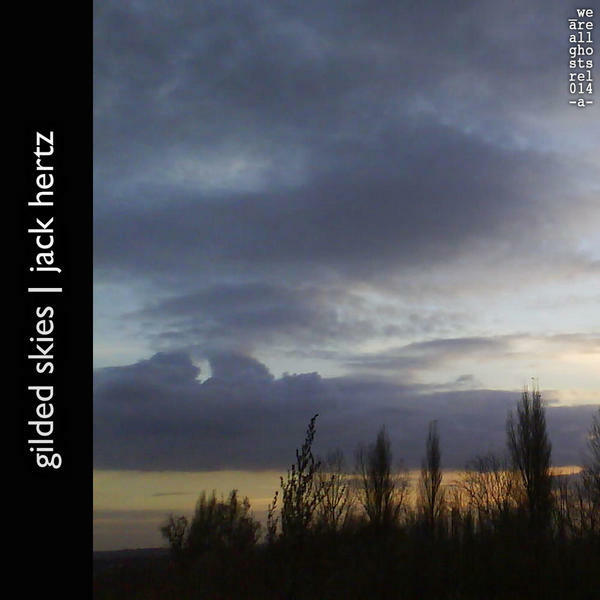 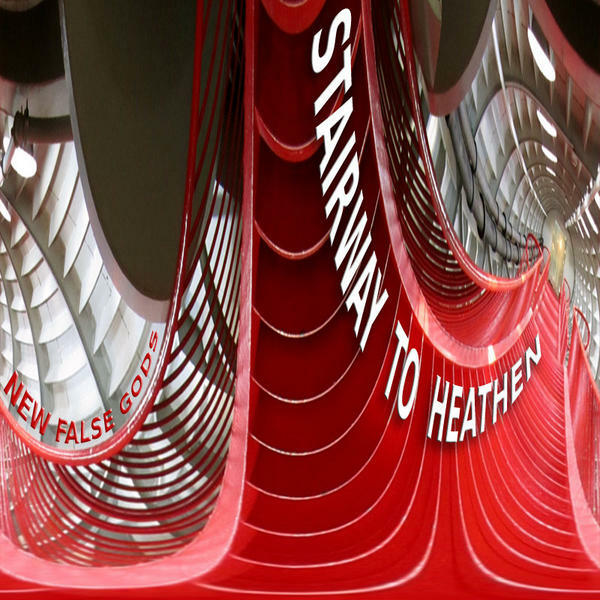 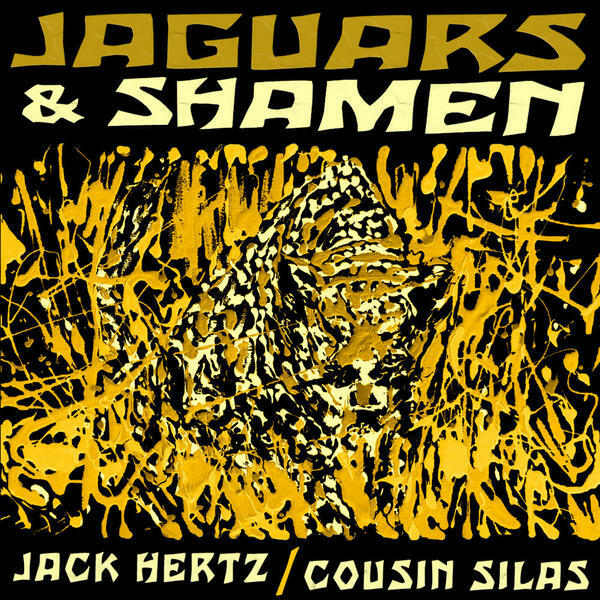 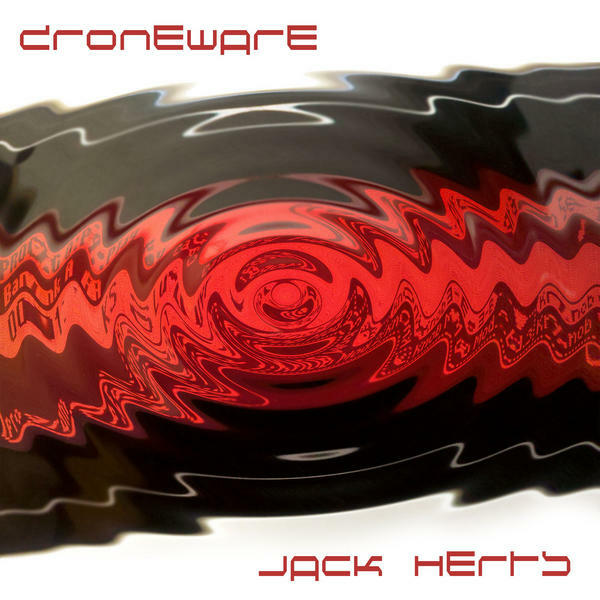 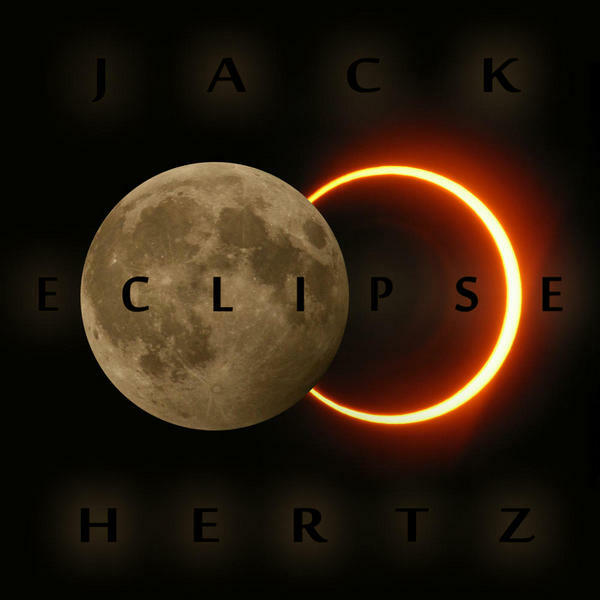 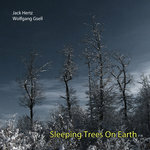 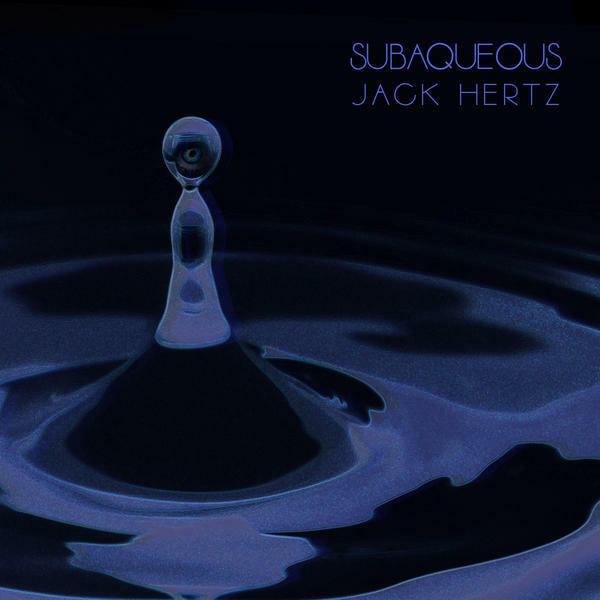 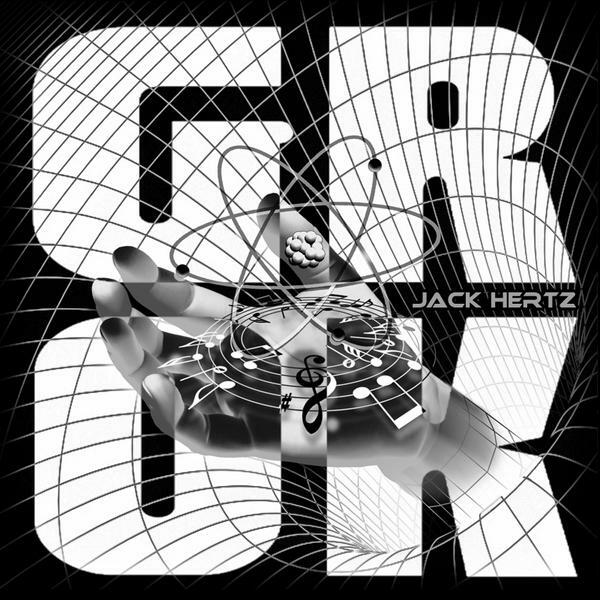 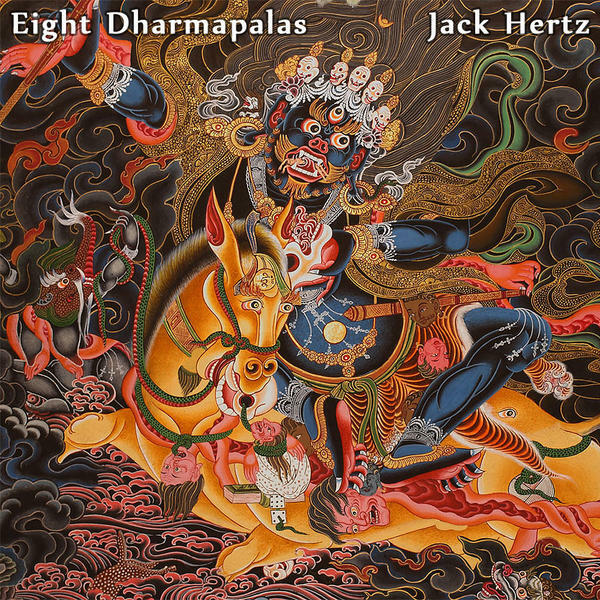 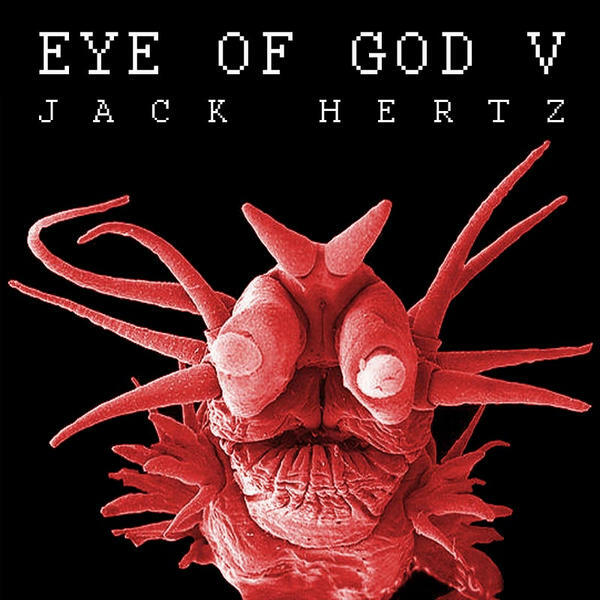 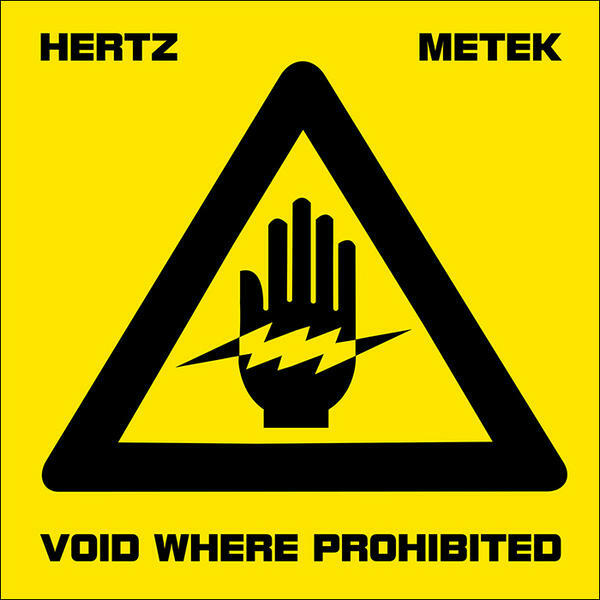 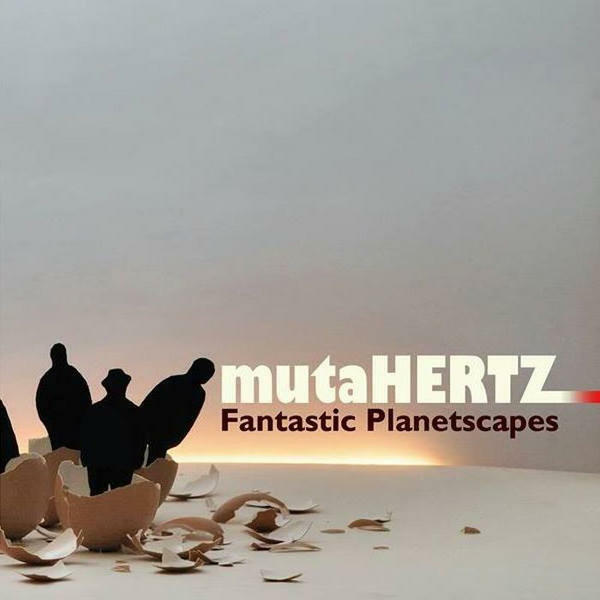 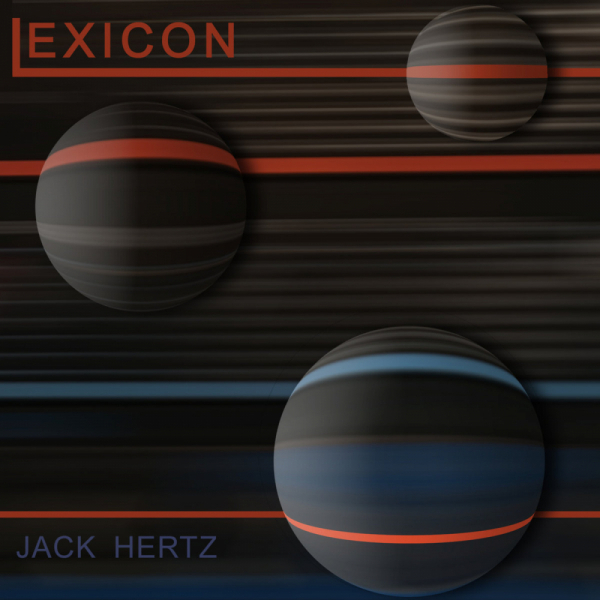 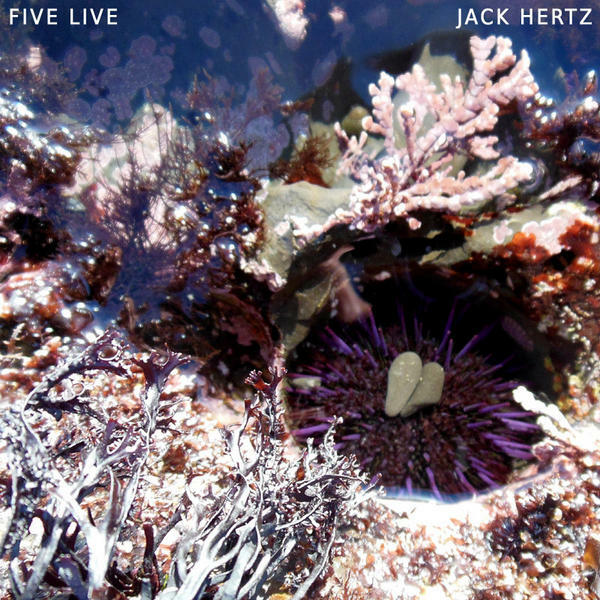 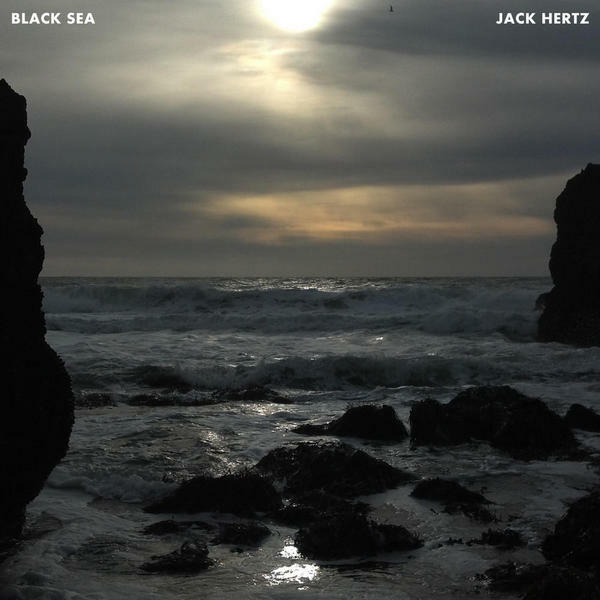 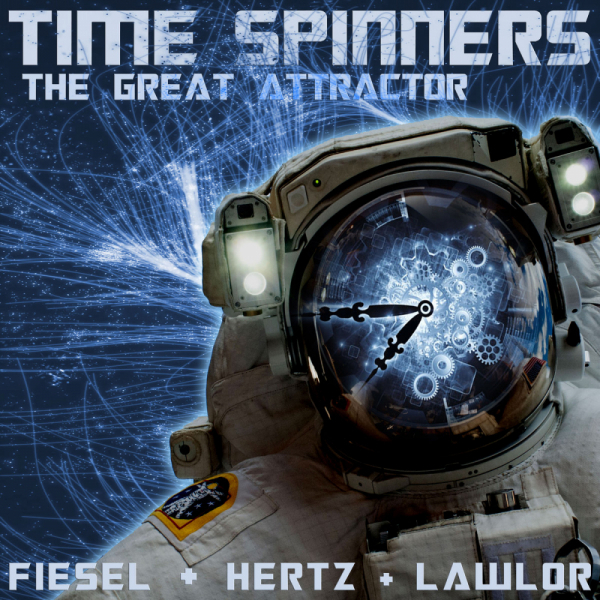 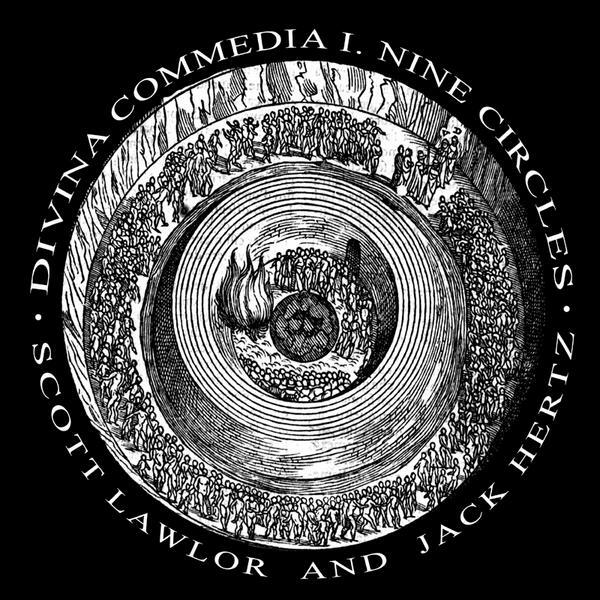 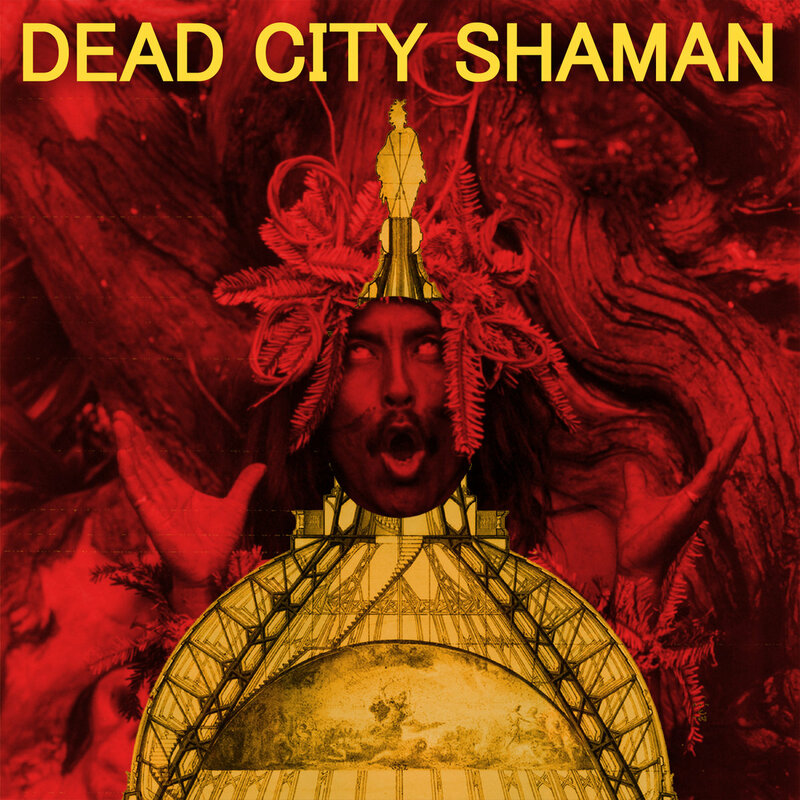 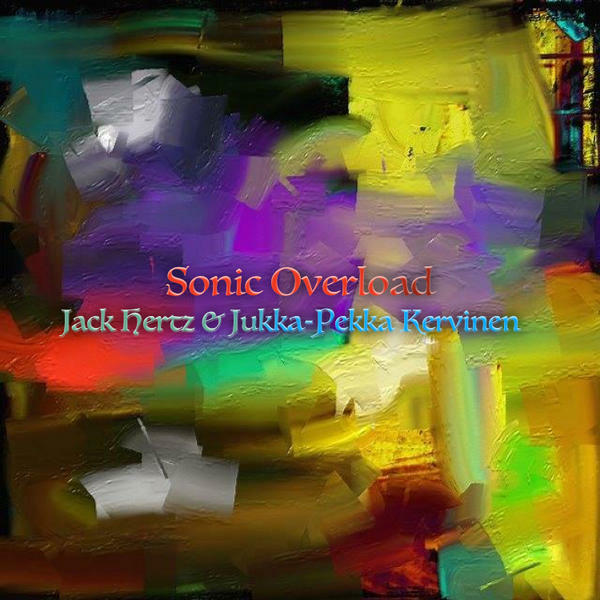 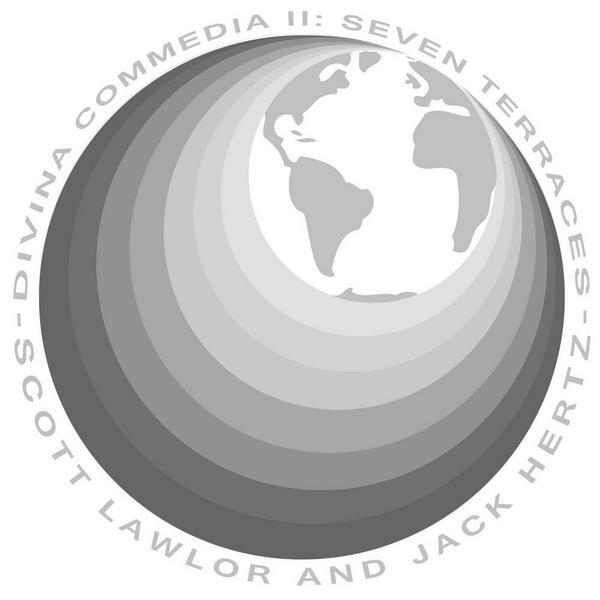 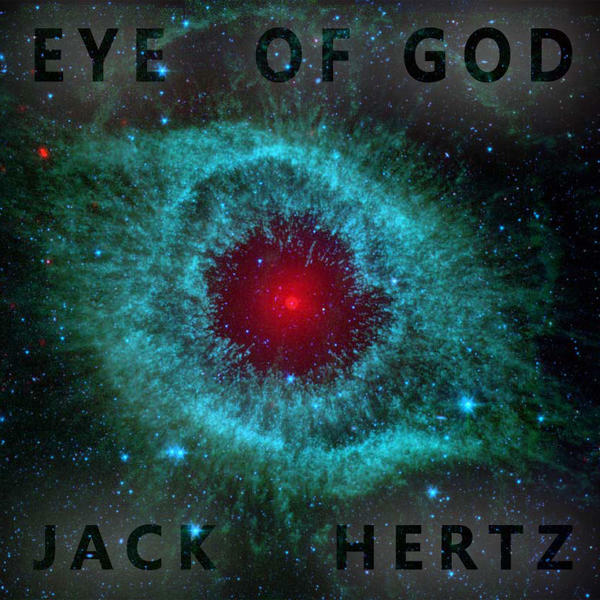 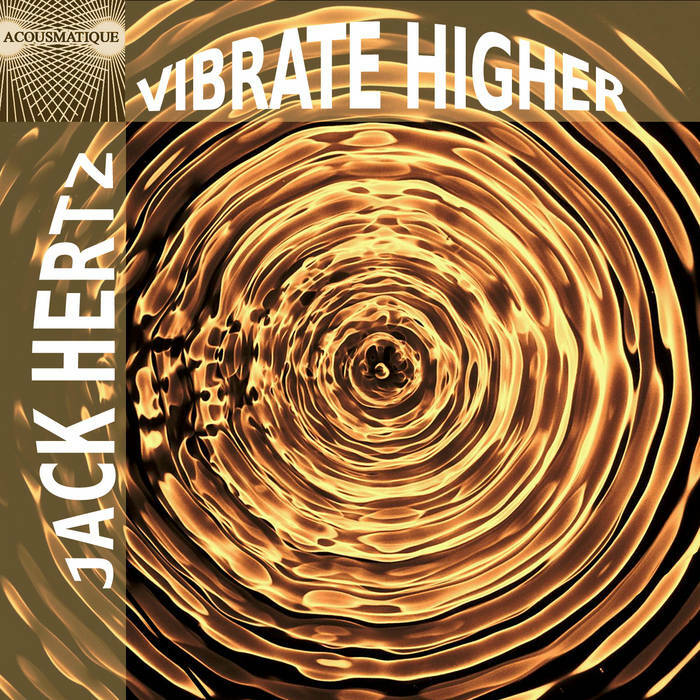 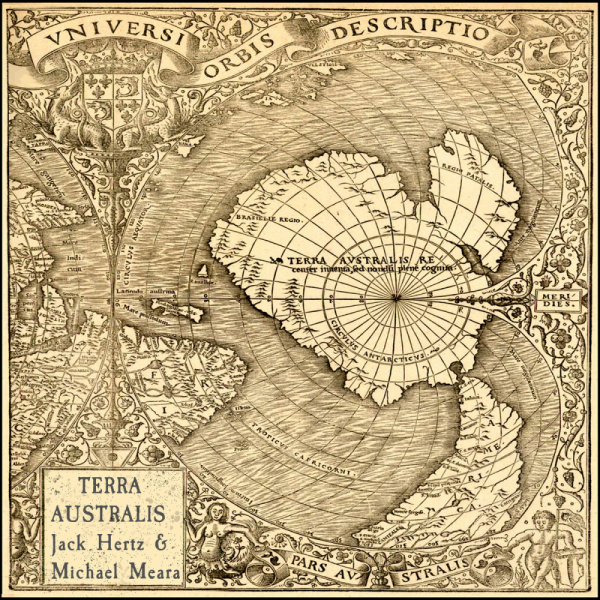 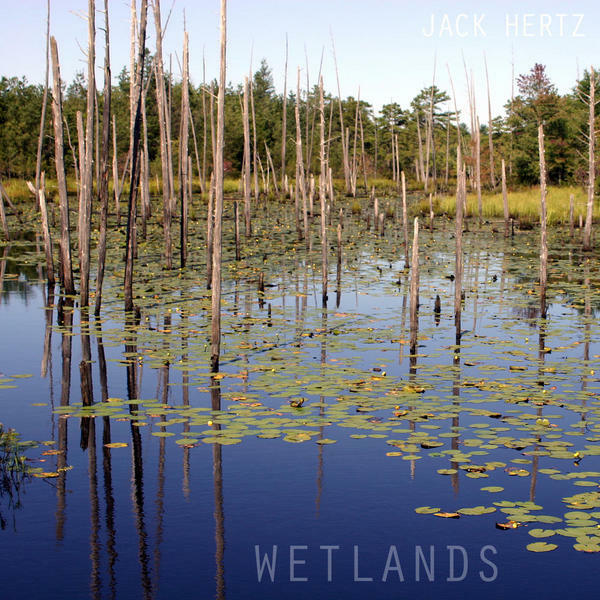 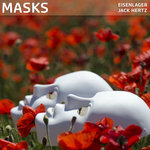 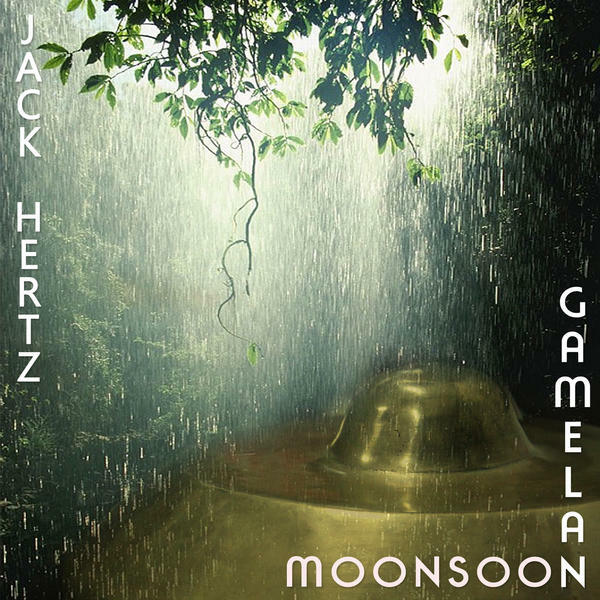 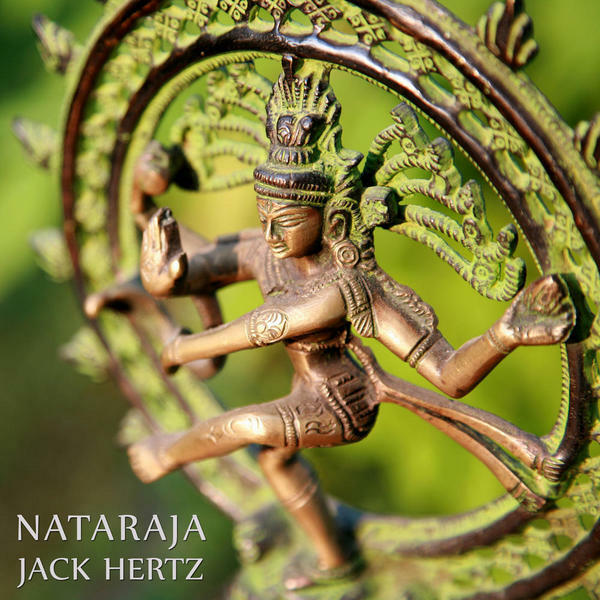 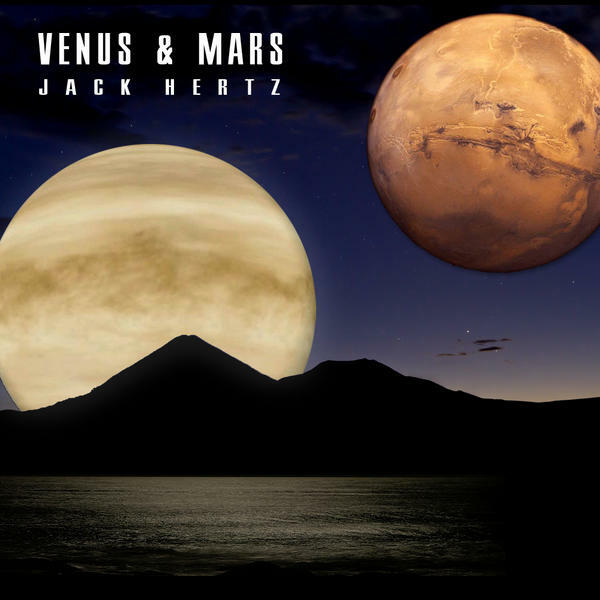 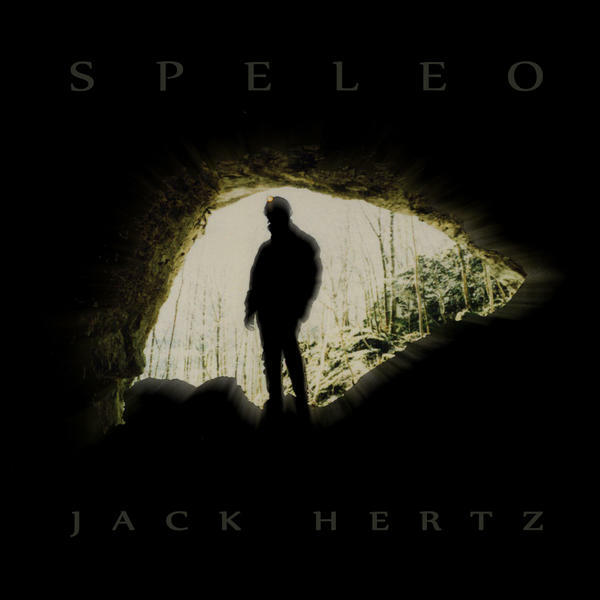 Jack Hertz: “Most of the albums I release are a reflection of the things I am interested in. 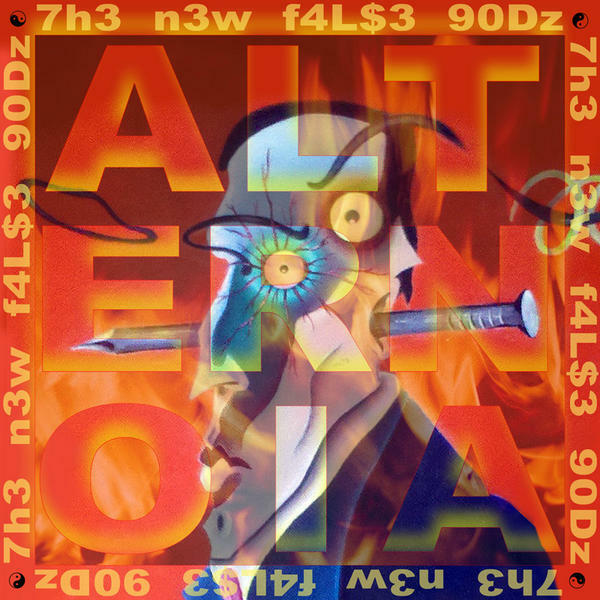 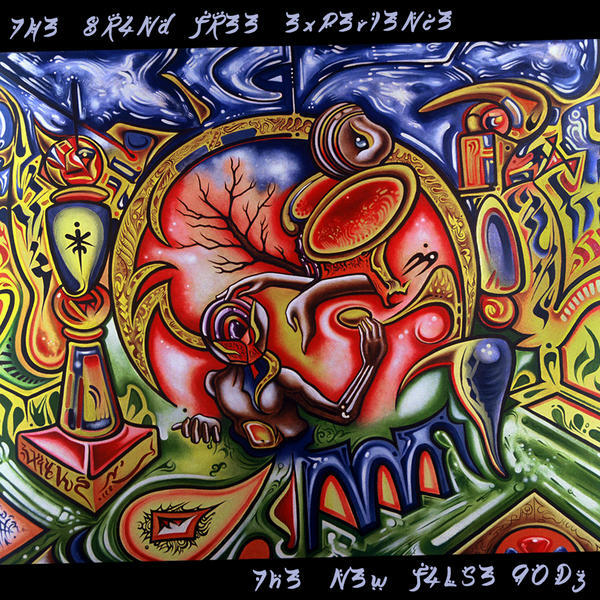 It might be a place I am fascinated with, an artist I am enamored with, or something deeper like an interest in a mysterious culture or something nostalgic from my past. 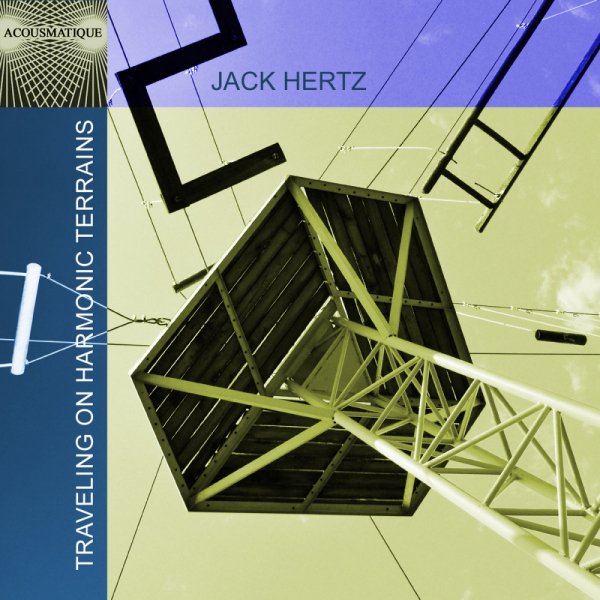 Generally, I am working on 5-10 albums at any one time. 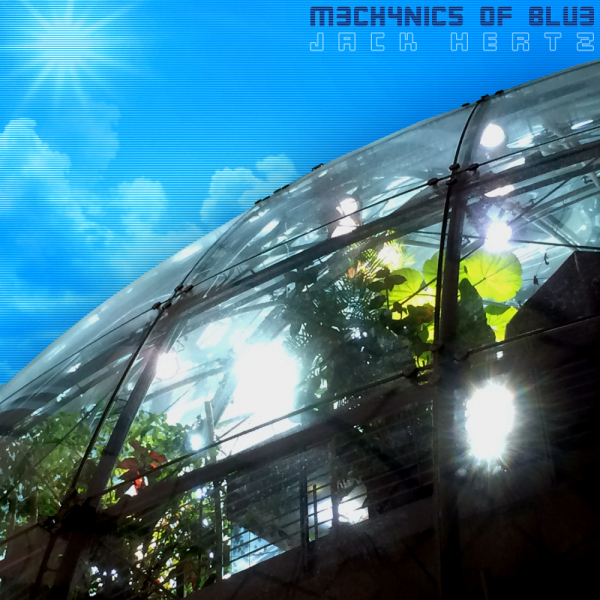 Since, I record music almost every day. 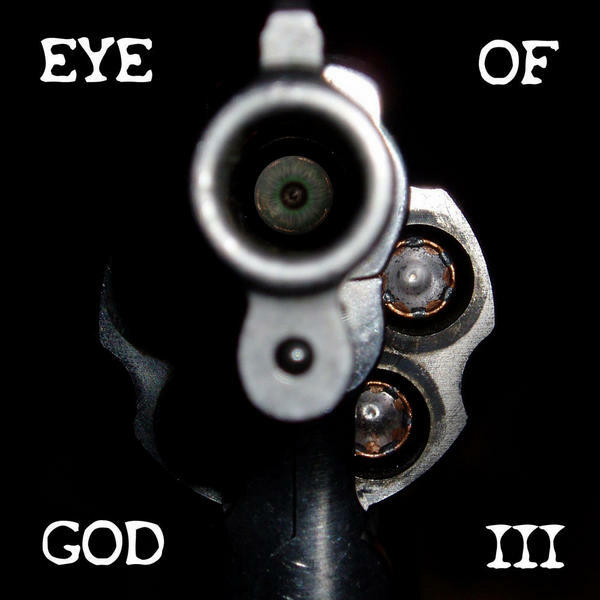 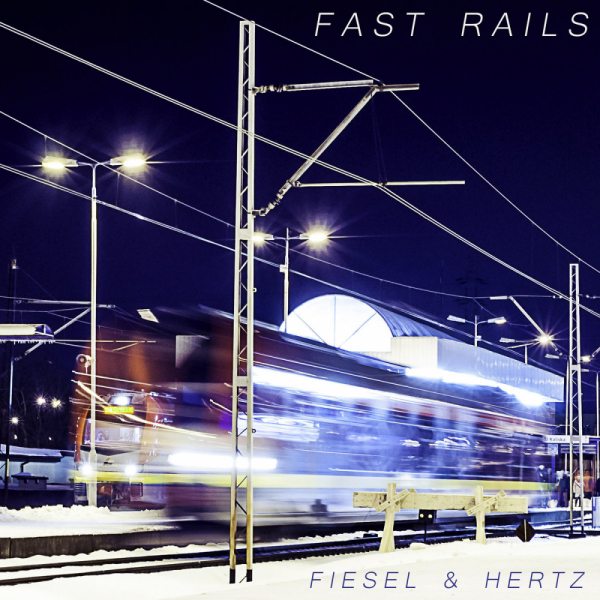 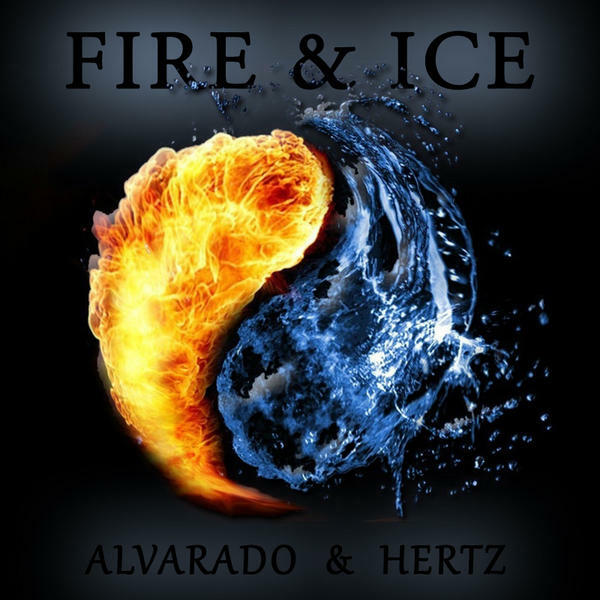 I am able to steer tracks I am working on towards one of the albums I am developing. 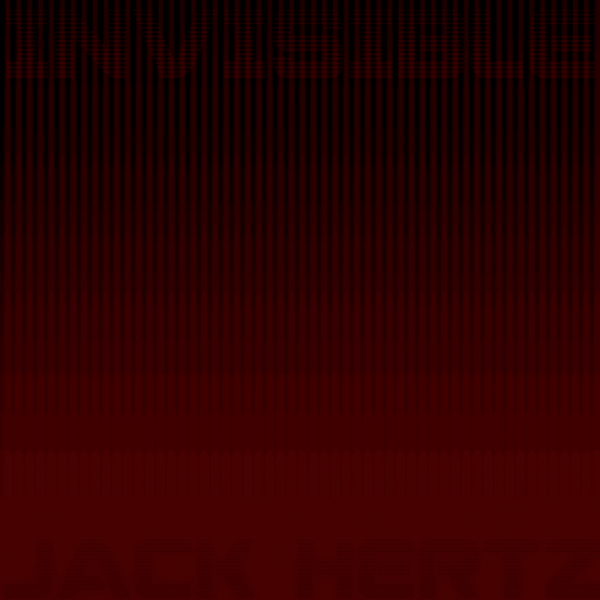 At which point, I will start drawing on ideas from the concepts I have in mind as a way to cultivate the work for that album. 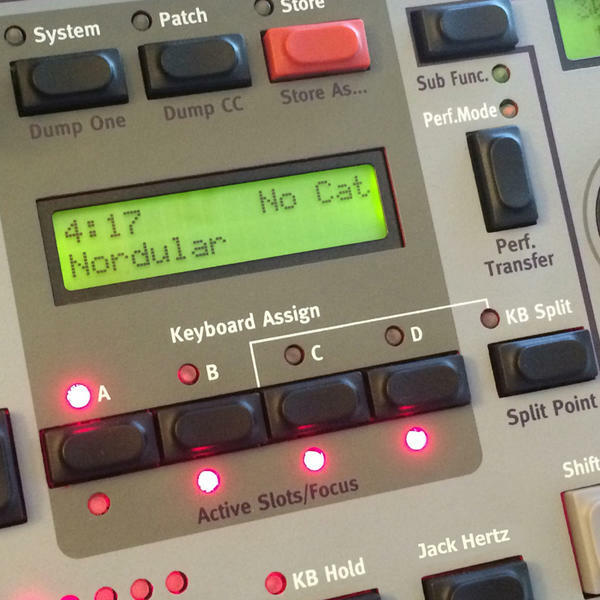 Synth-caresses: How important is sound designing before the act of composing? 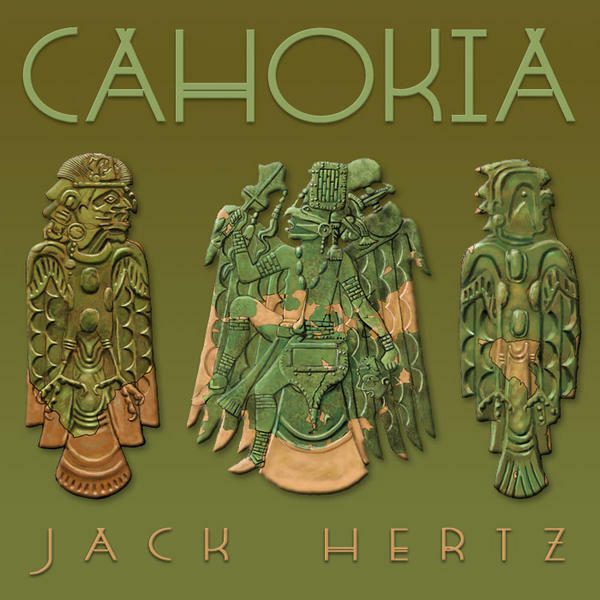 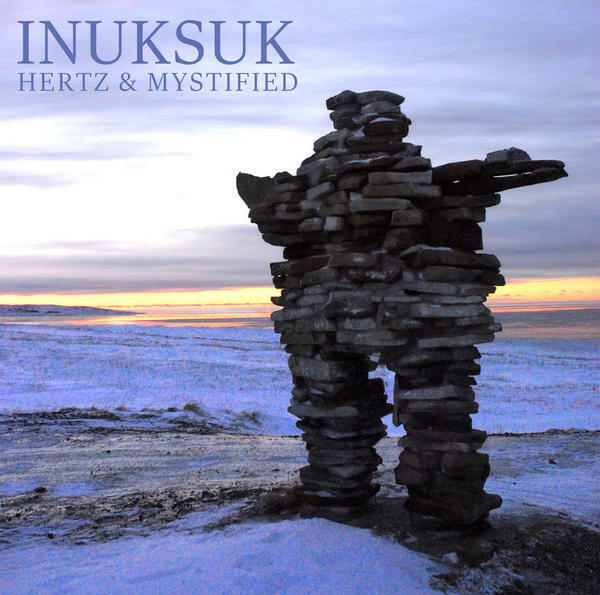 Synth-caresses: The tribal ingredient is present in many of your works, but unlike other artists from the ethno-ambient scene, the outcome in your music is very peculiar, as if those tribal sounds were deconstructed and blended into the soundscape, rather than standing on their own. 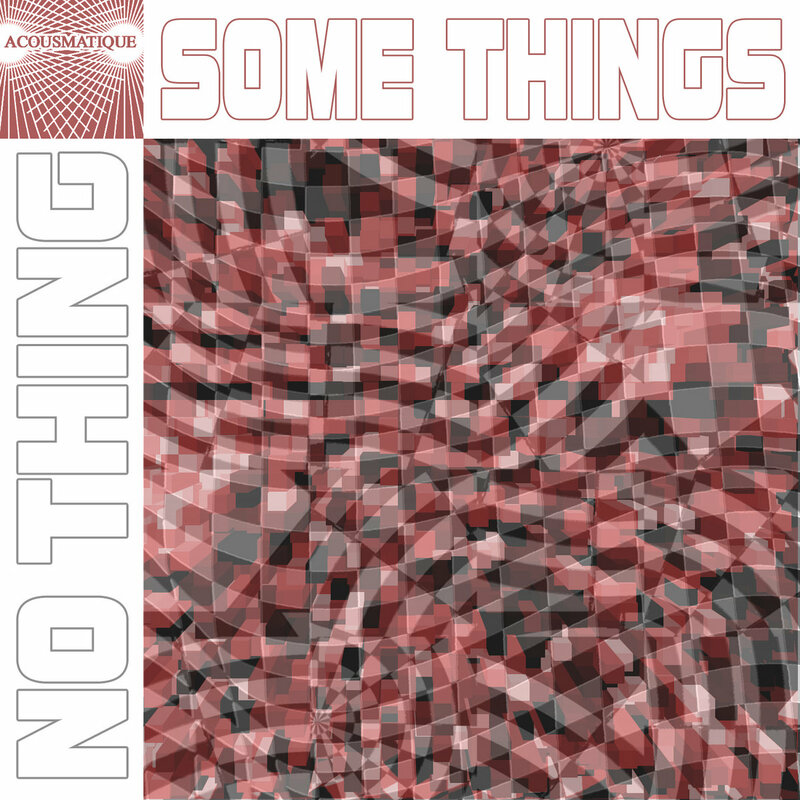 Synth-caresses: The “Fukushima Drones” project, at this rate, will most certainly set up a new world record as the longest album ever. 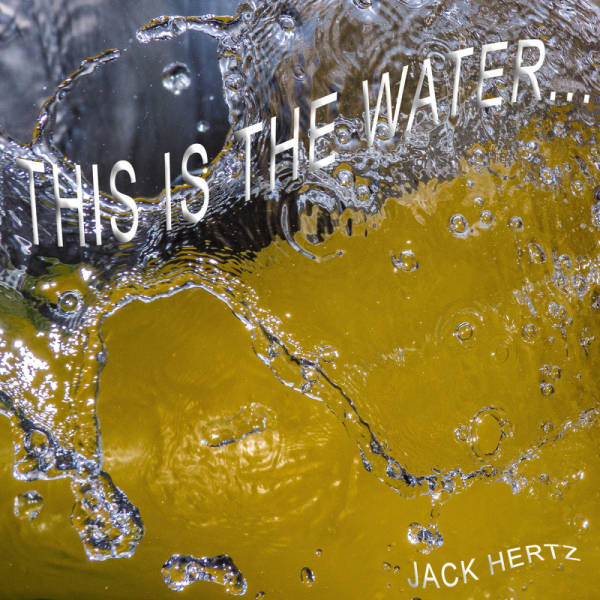 What can you tell us about it? 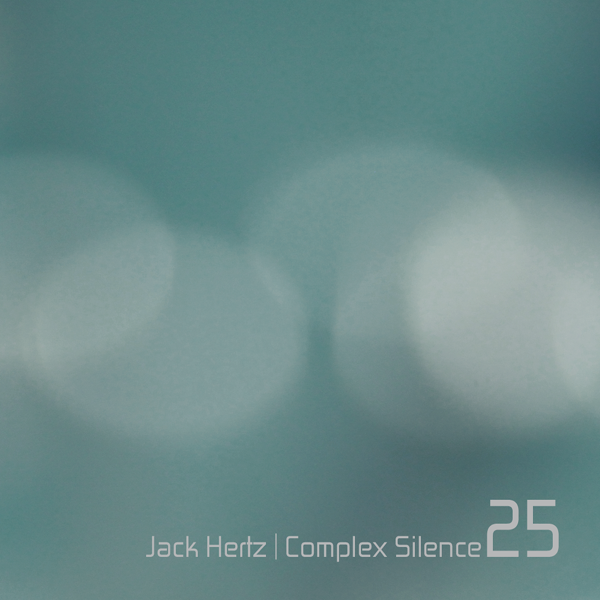 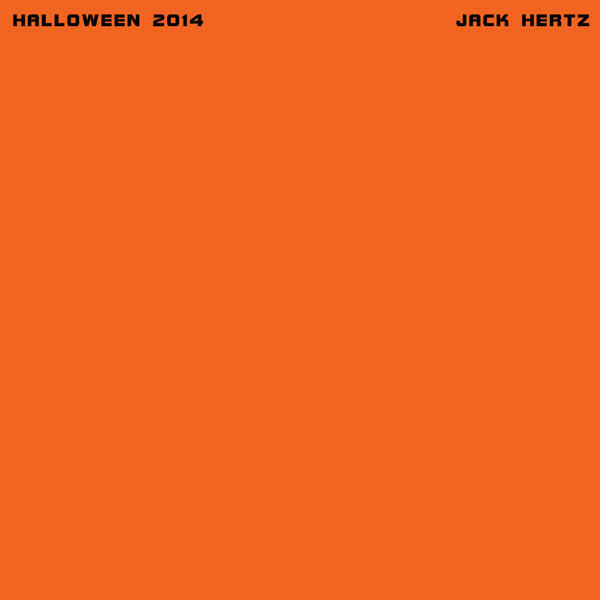 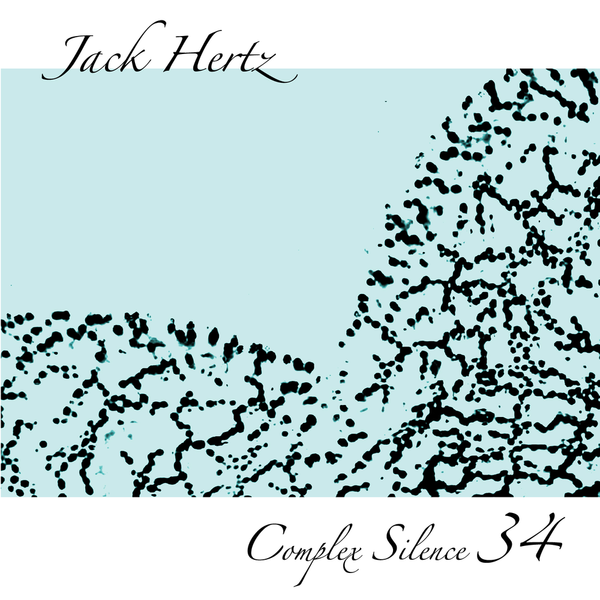 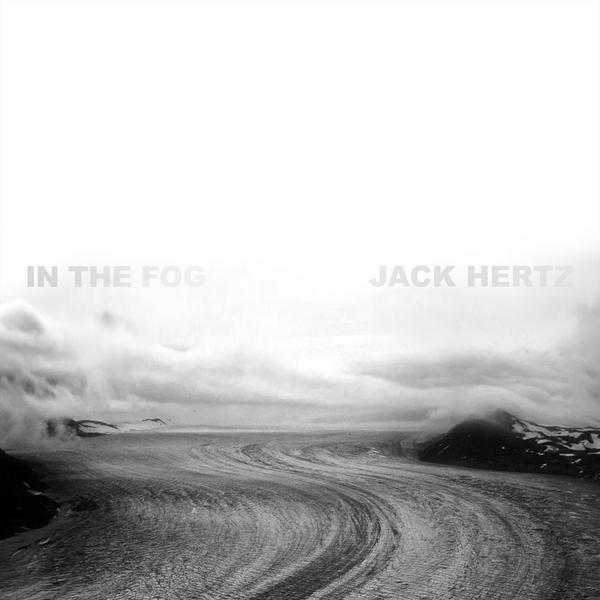 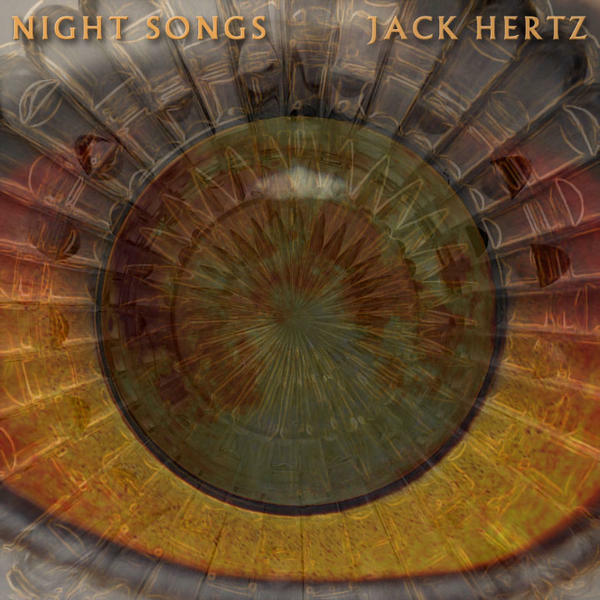 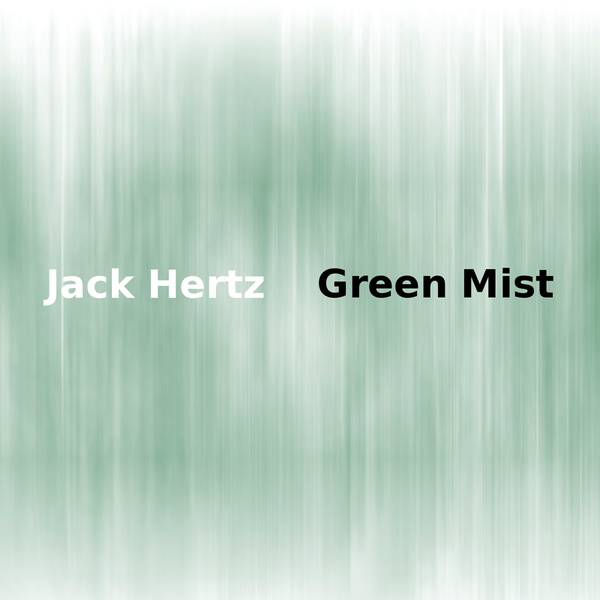 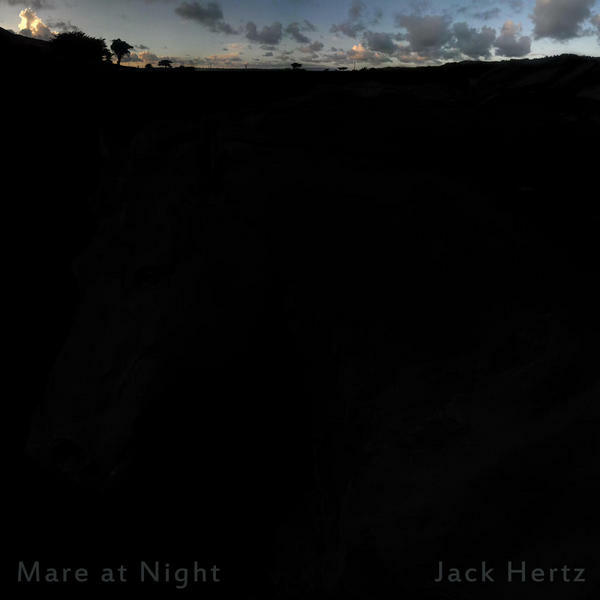 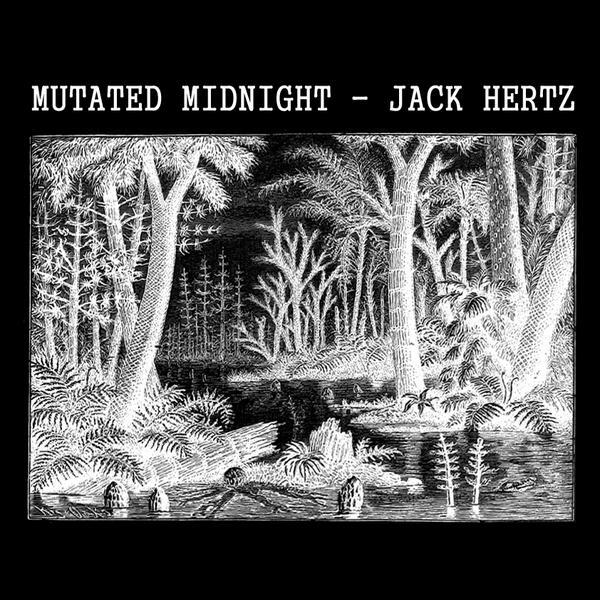 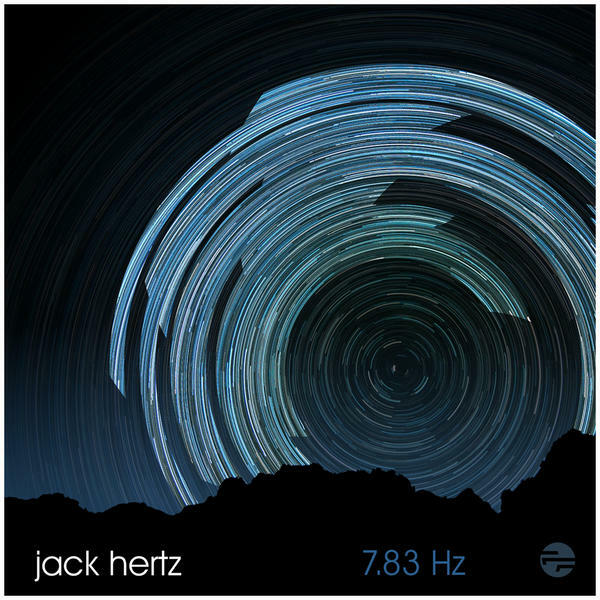 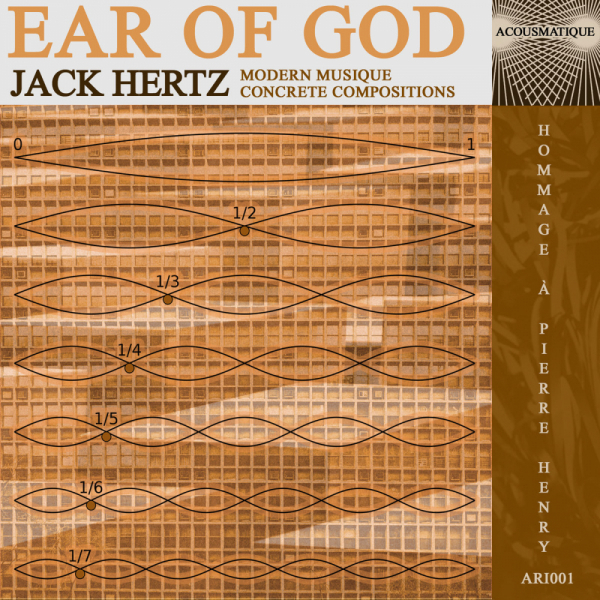 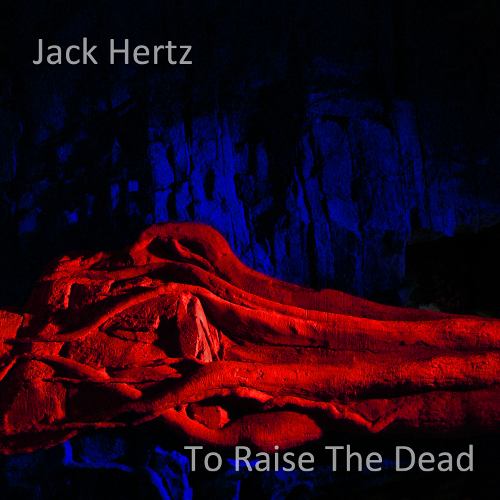 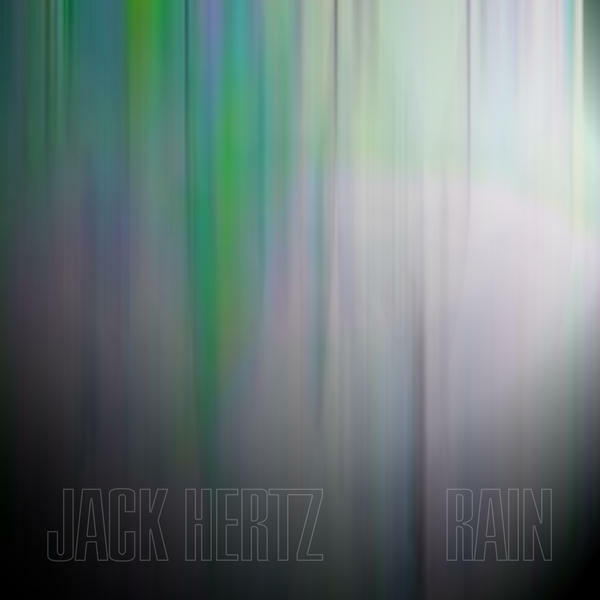 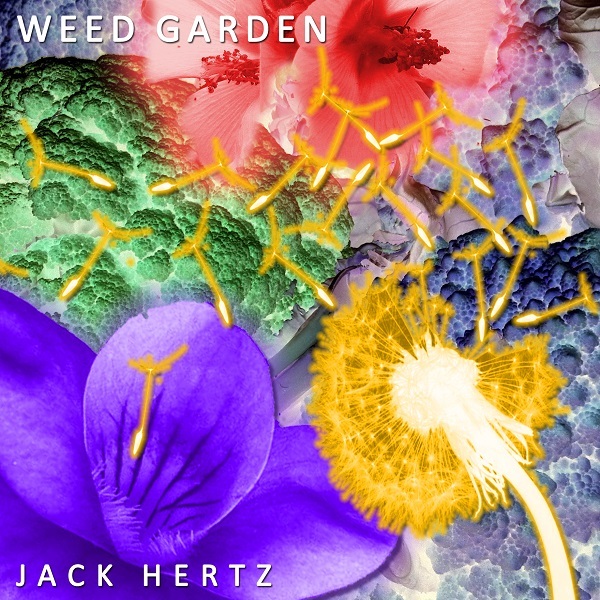 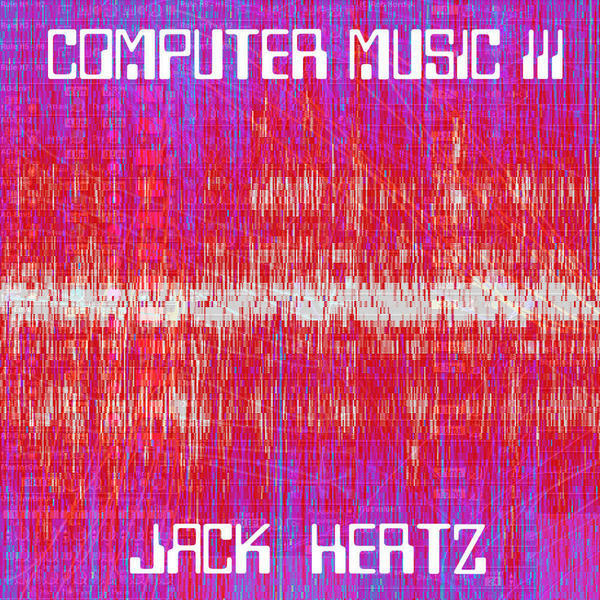 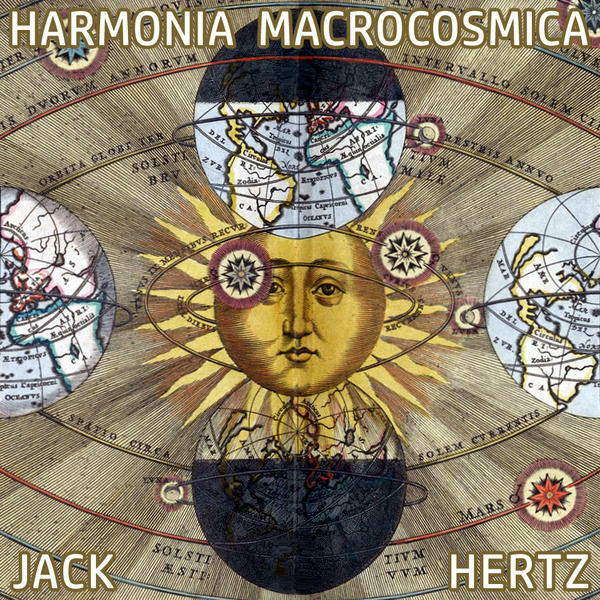 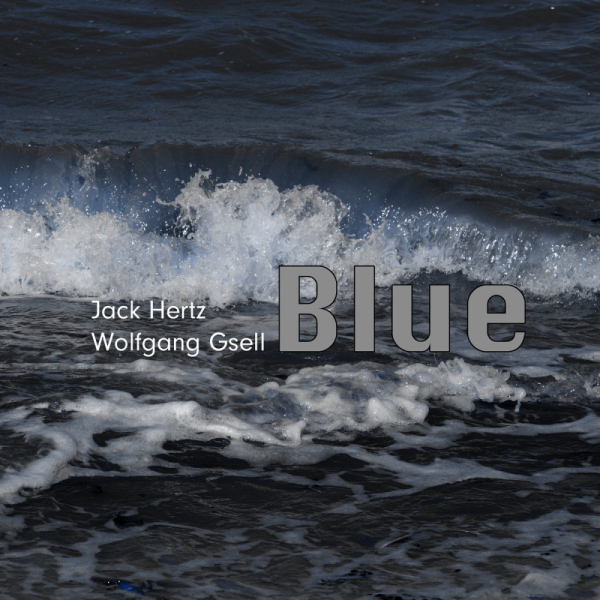 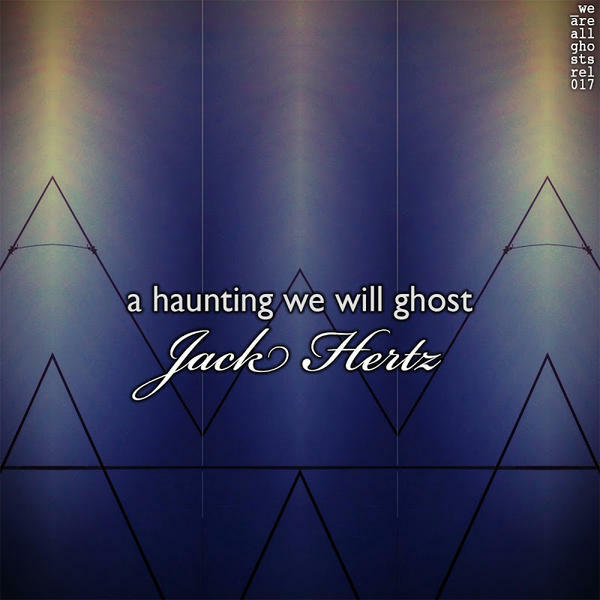 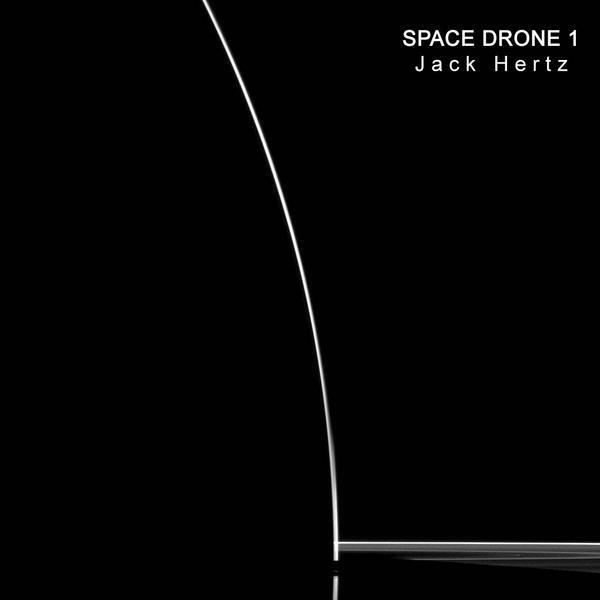 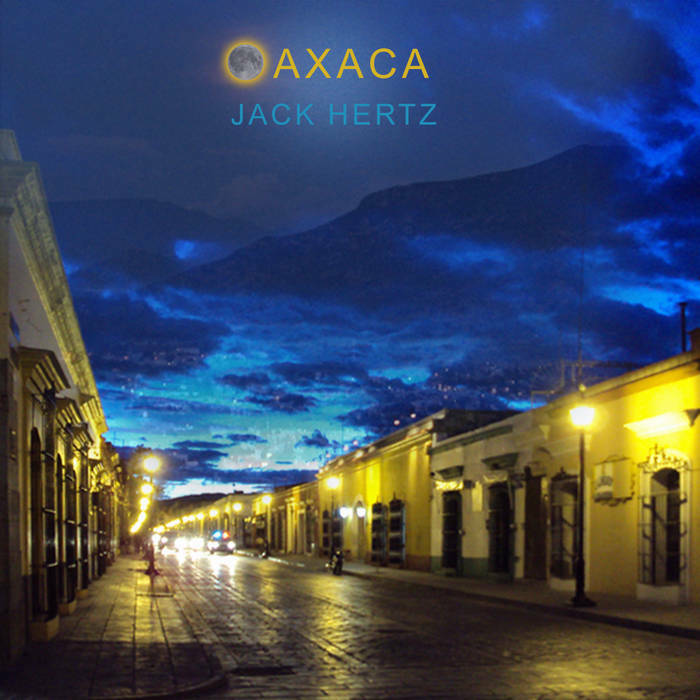 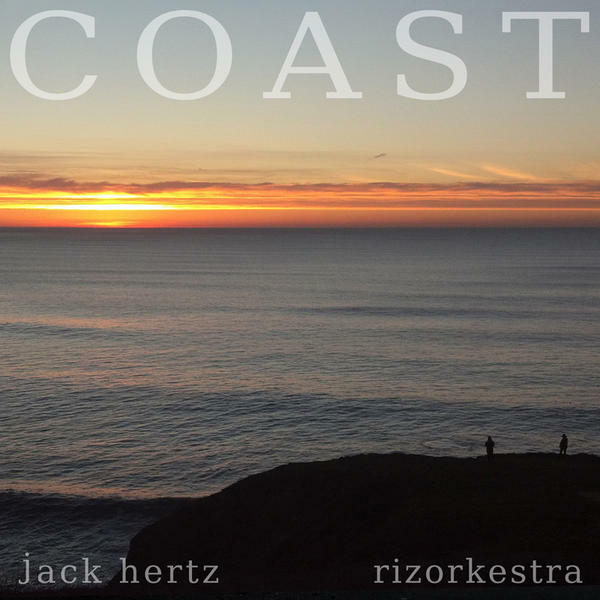 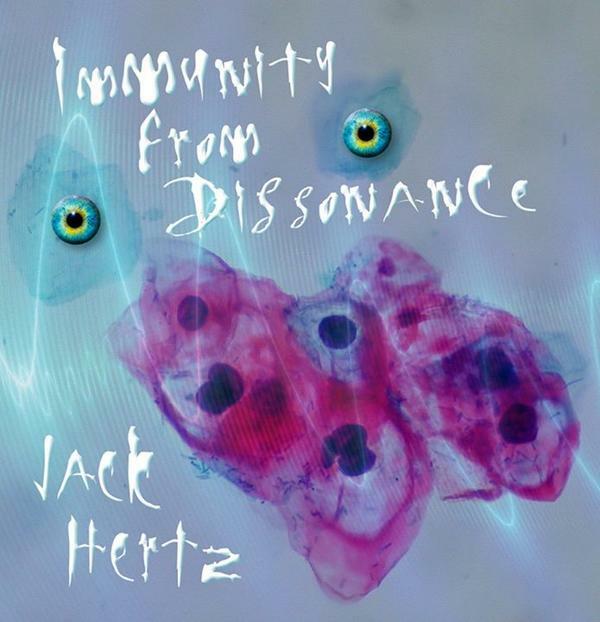 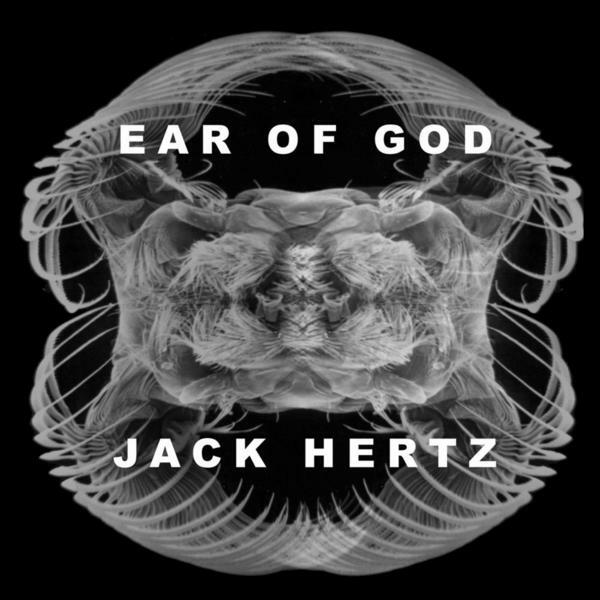 Jack Hertz: “I often compose music in response to things I am interested in. 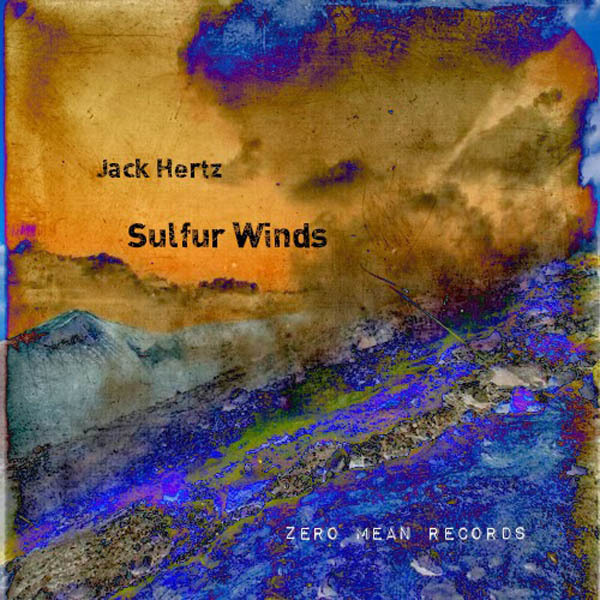 As I was working on some drone music about the Fukushima disaster, it occurred to me that a collection of works made in this manner would be a new way to work with other artists to both document their feelings about the event and raise awareness about it at the same time. 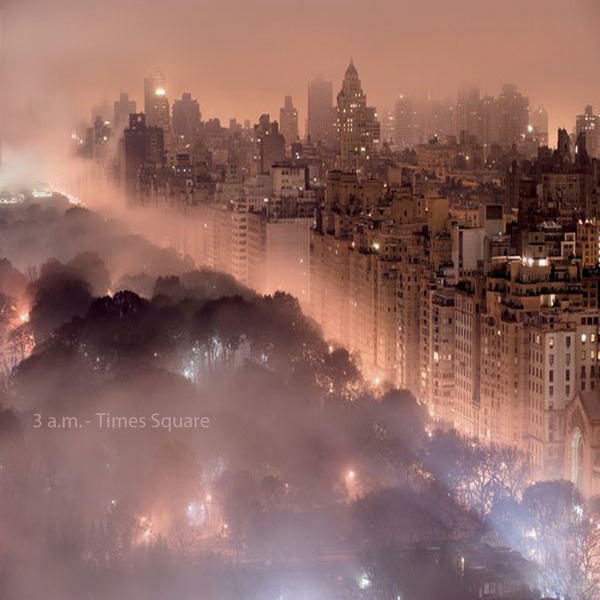 Synth-caresses: This is a more general question. 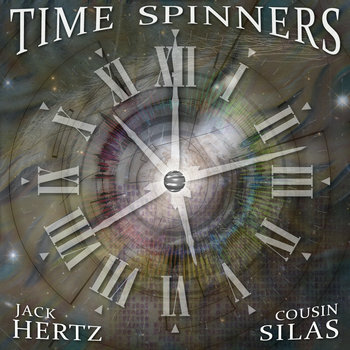 Where do you spend more time: thinking which elements you’ll need for your next composition, designing sounds, or once you’ve got all of them, to improvising/composing/recording? 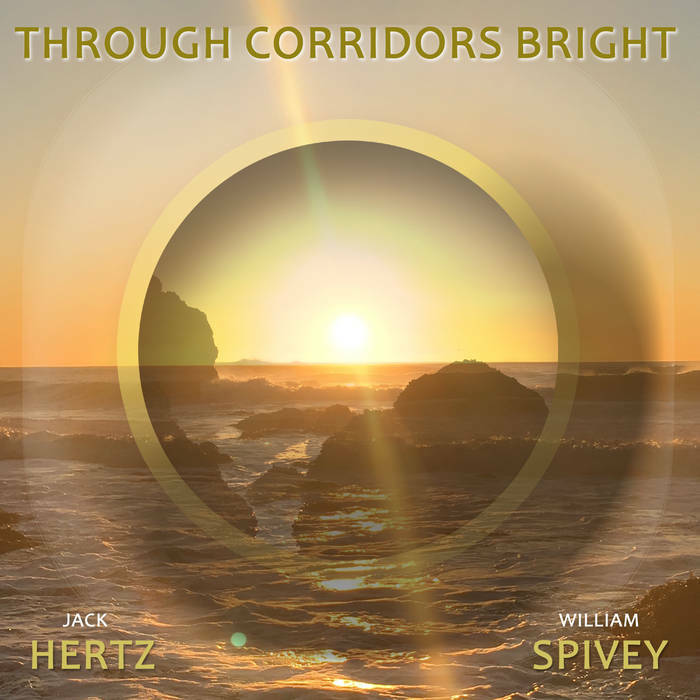 Synth-caresses: I, as an ordinary citizen, have the feeling that politicians, on a global scale, are moving farther and farther away from the citizenship and, almost imperceptibly, lots of civil rights are being lost along the way. 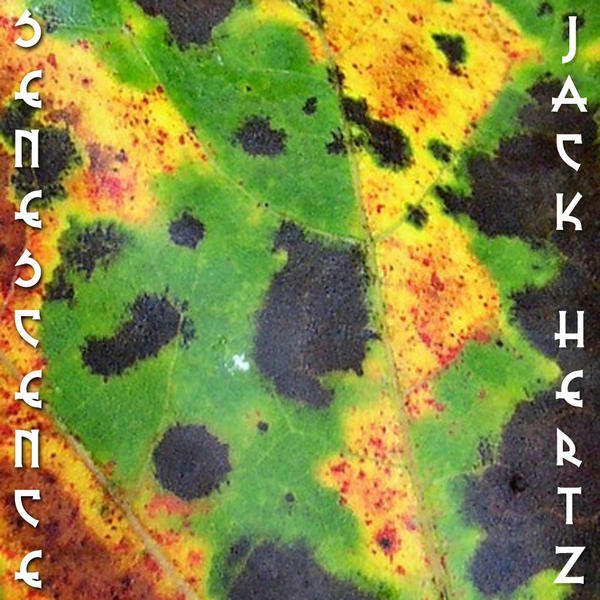 Maybe we are all losing our common sense. 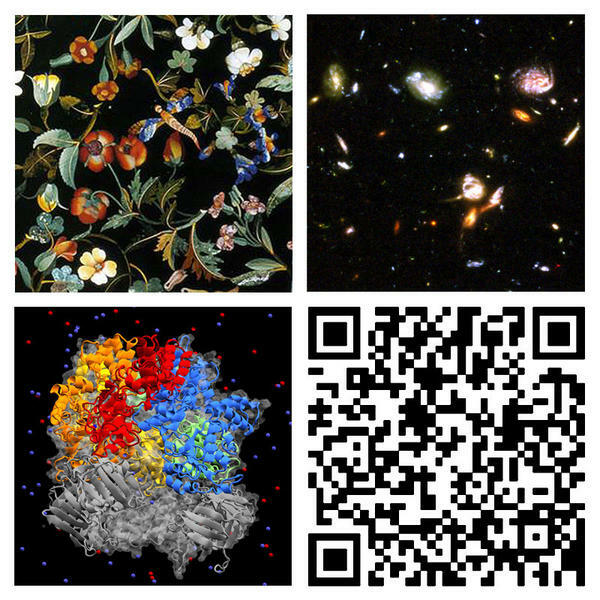 Do you share a similar vision? 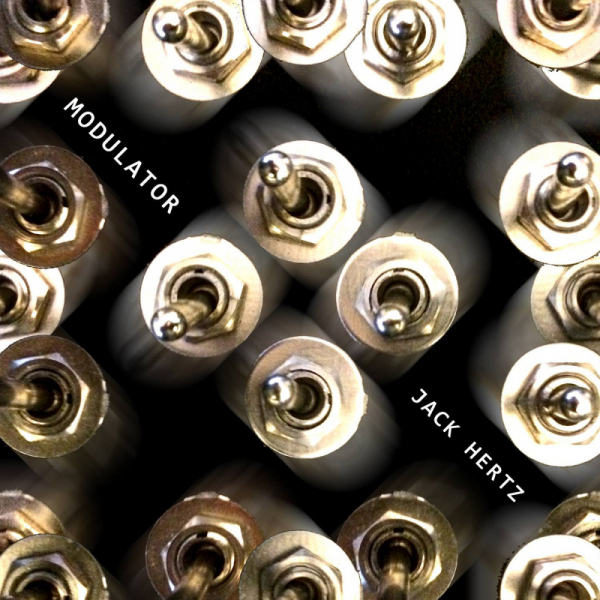 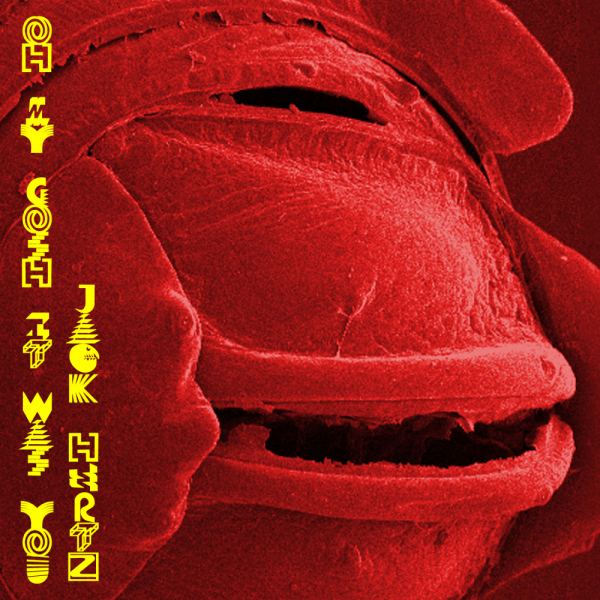 Synth-caresses: Thanks very much, Jack.